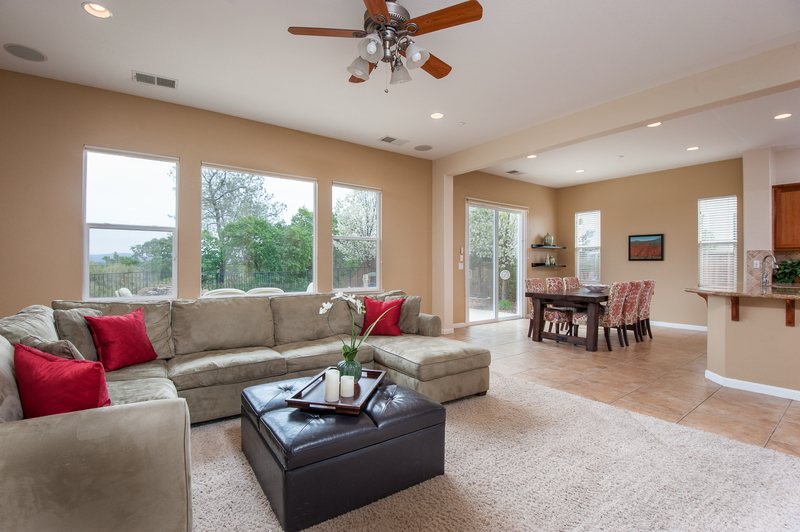 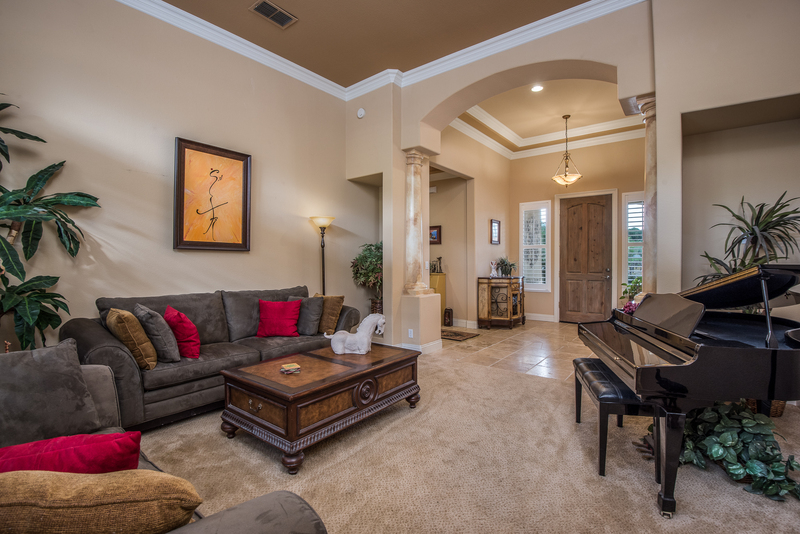 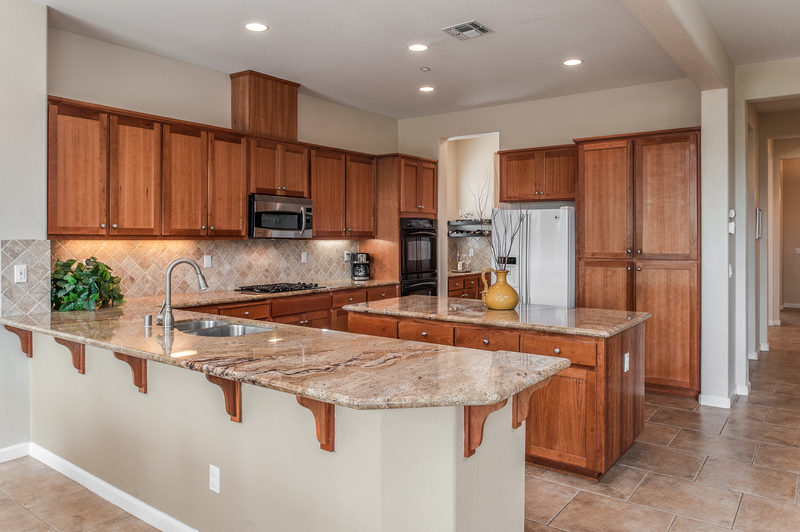 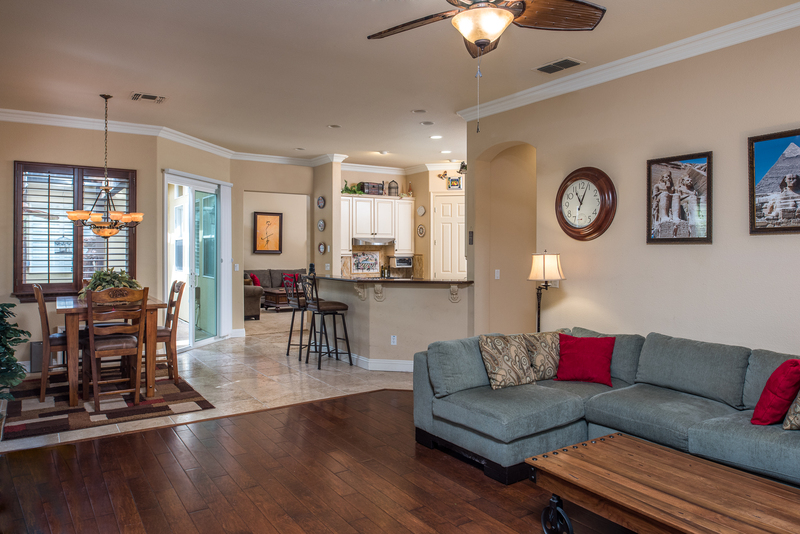 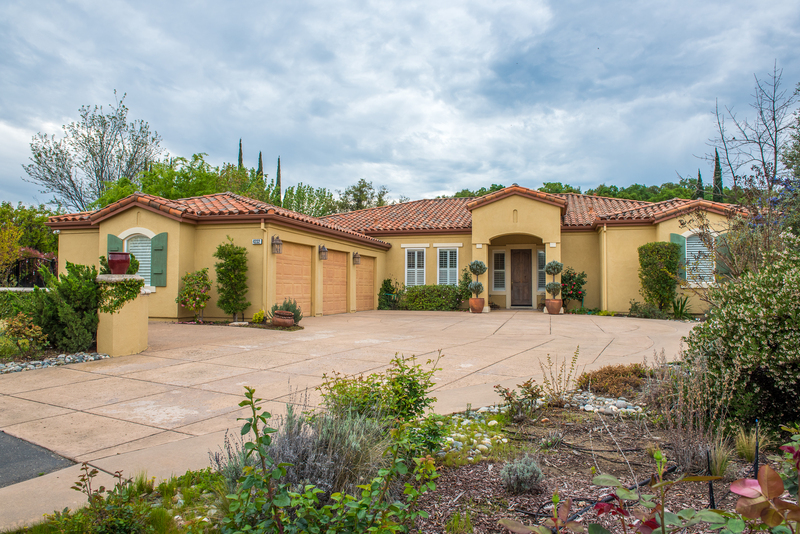 Stunning Estate Home in Los Lagos, offers charm, gracious style, and comfortable livable floor plan. 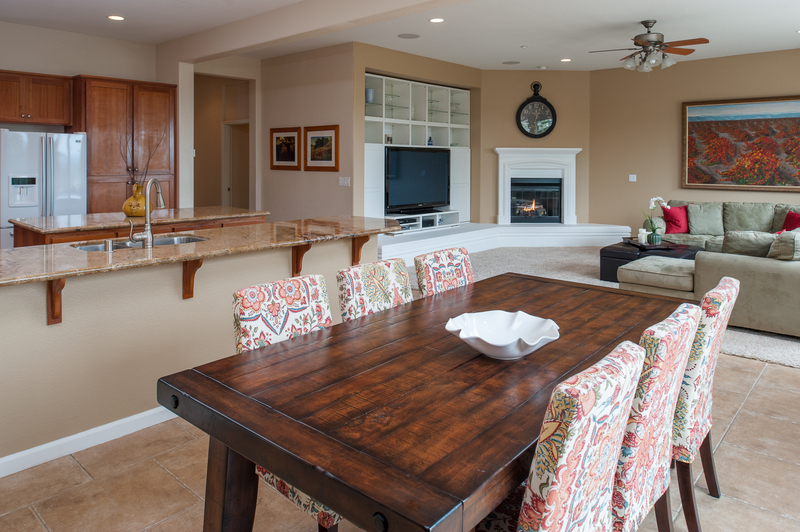 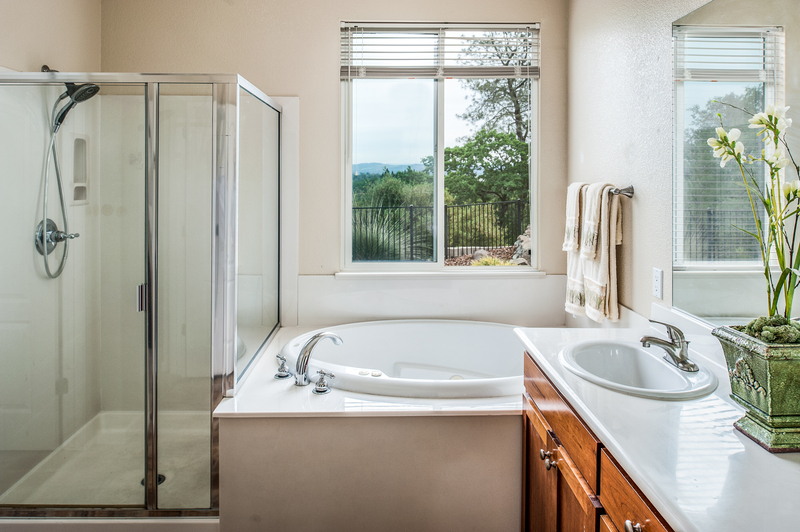 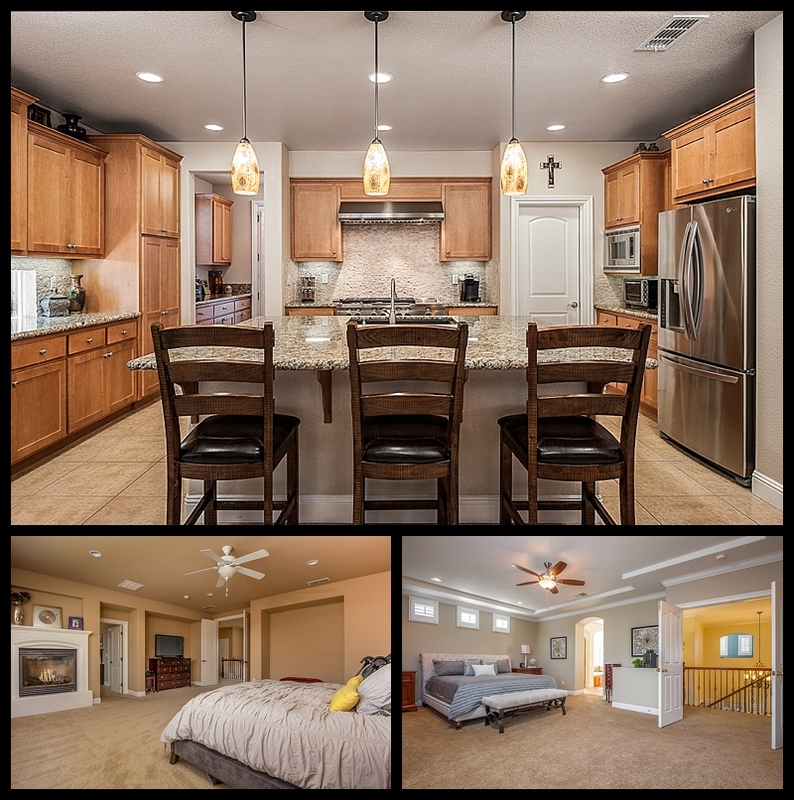 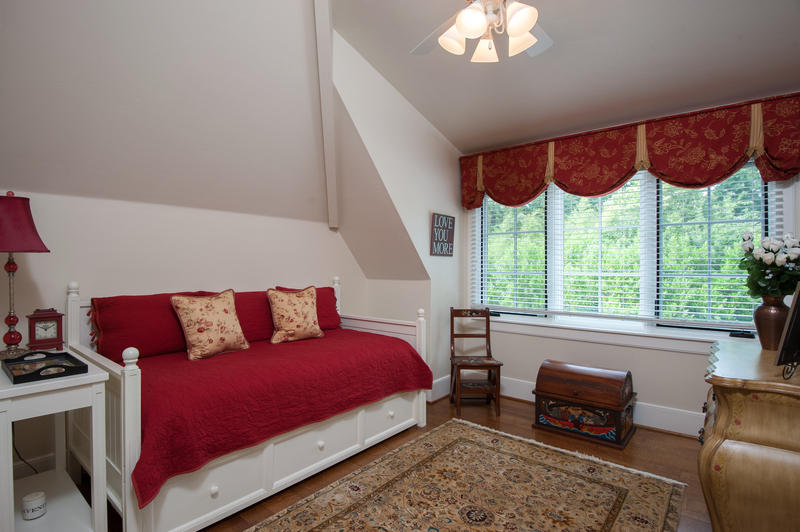 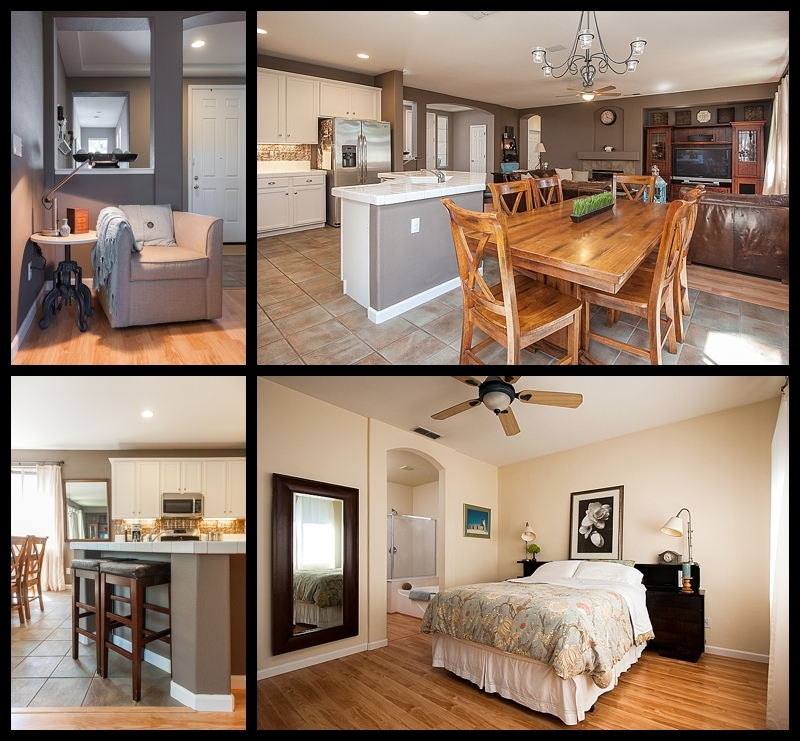 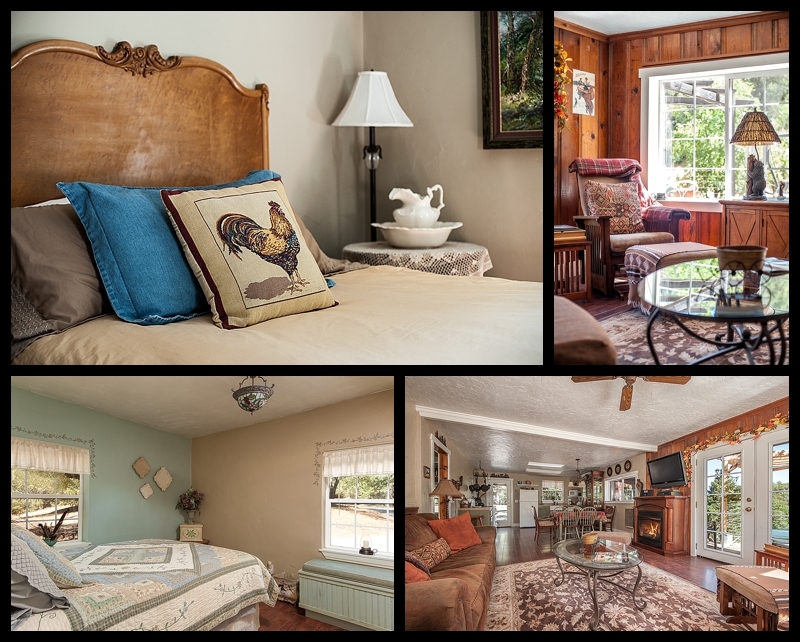 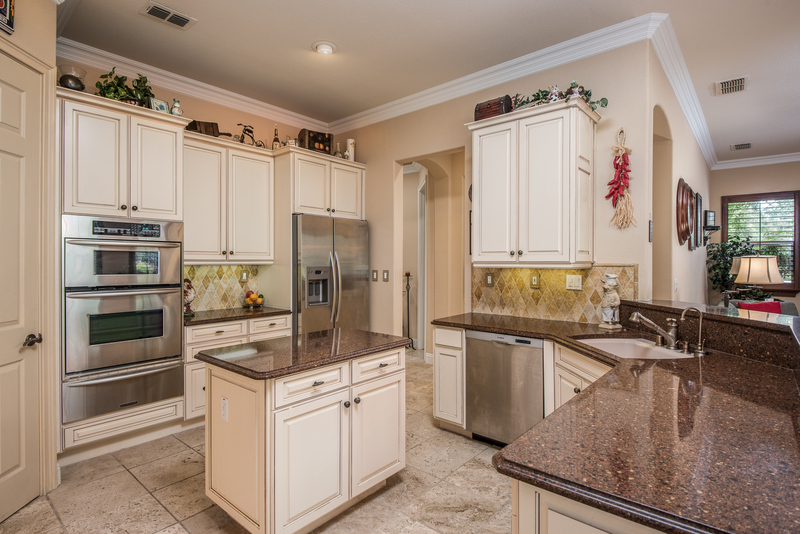 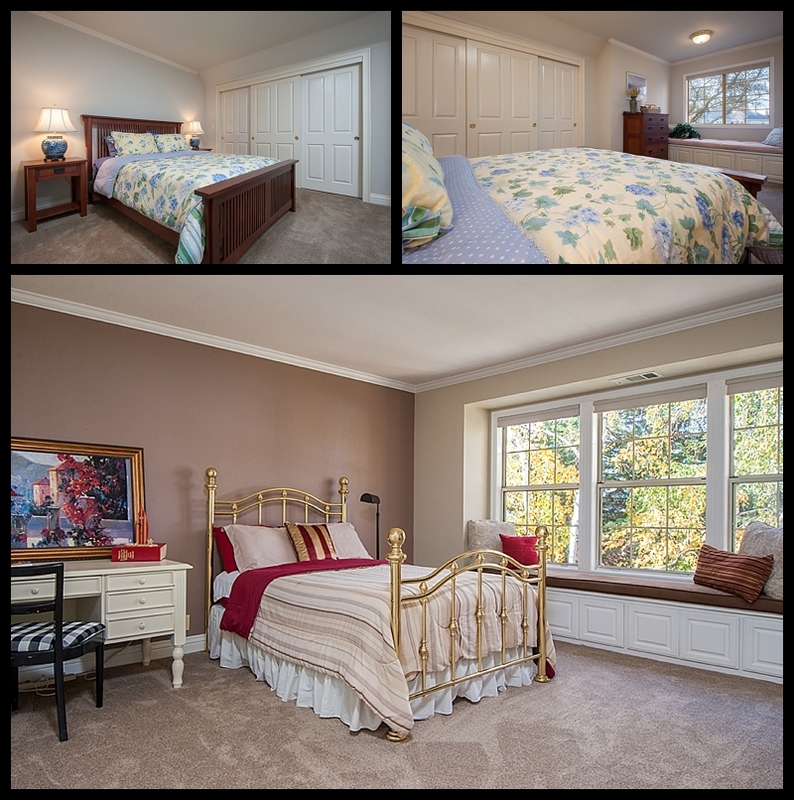 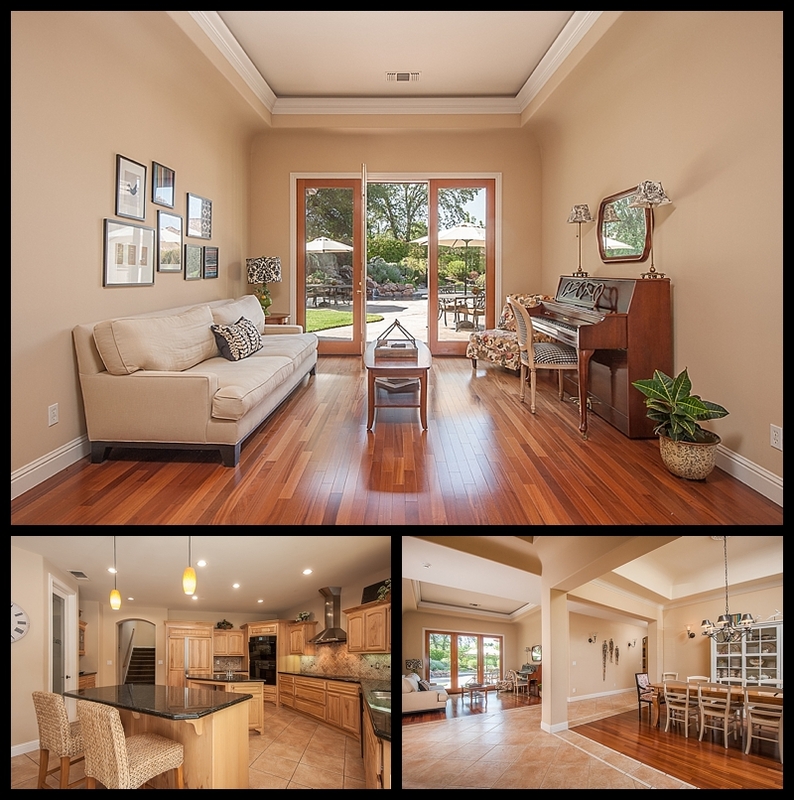 4 bedrooms, 2 offices, 5 bathrooms, large kitchen with family room. 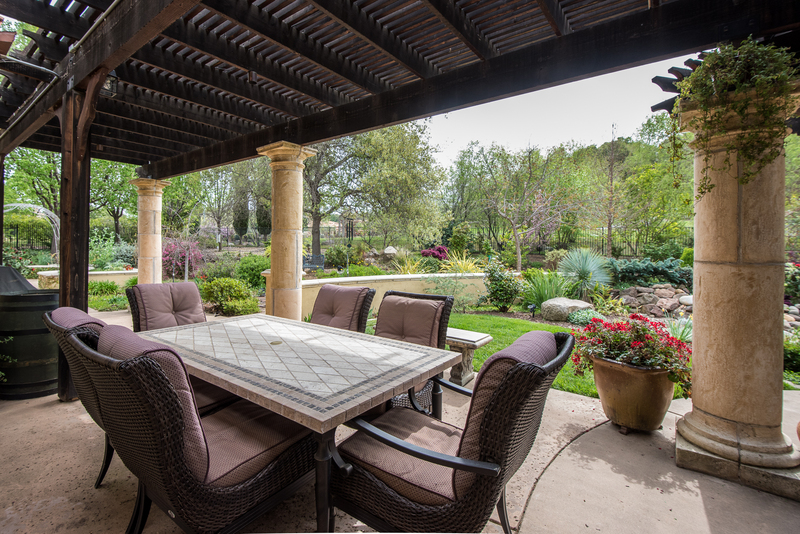 Amazing backyard with built in pool, spa, sauna, outdoor BBQ, sport court. 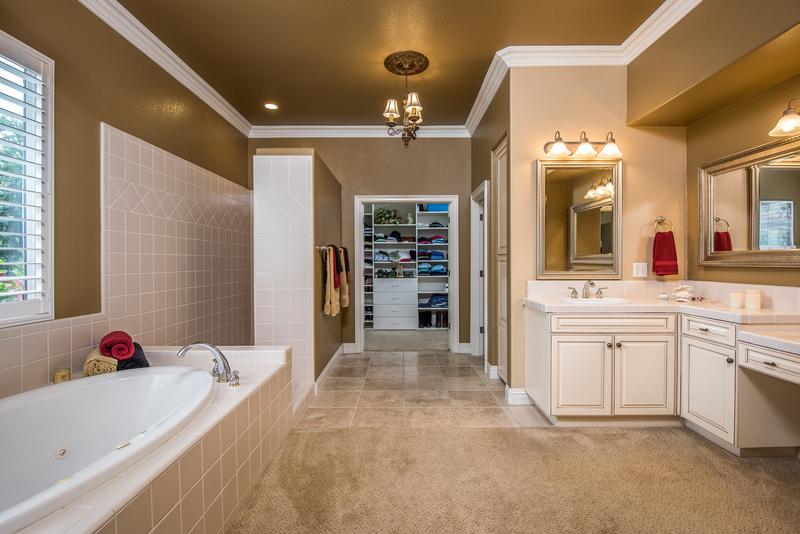 Very private space. 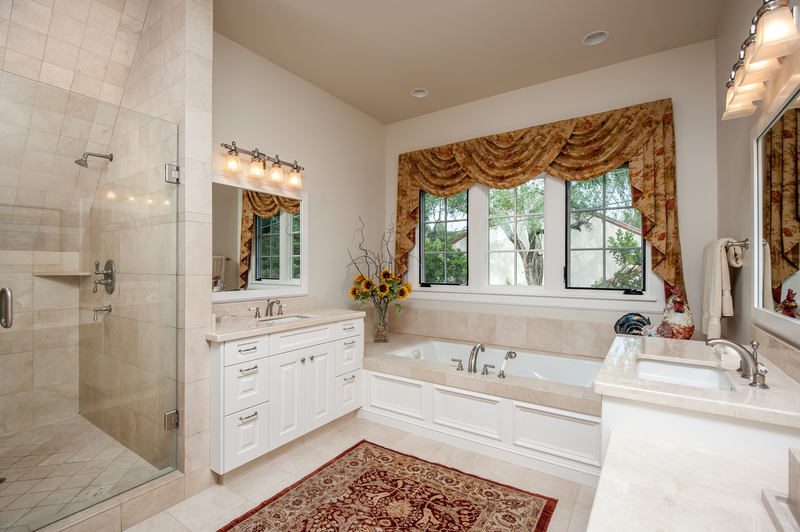 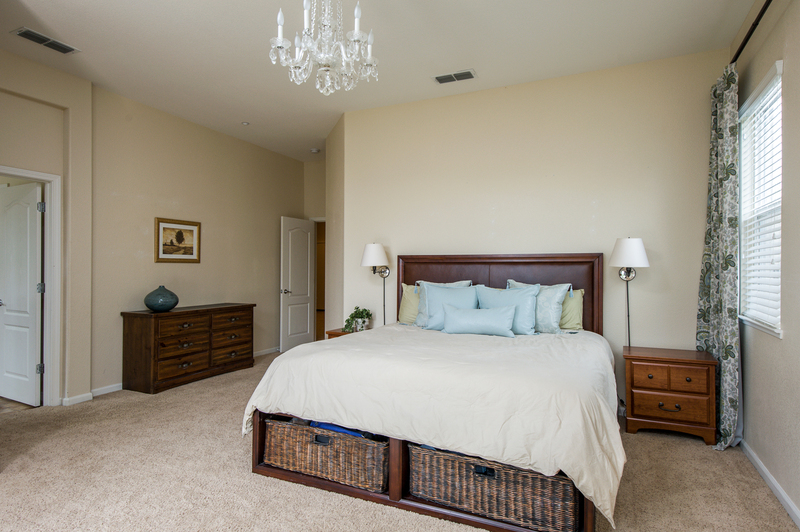 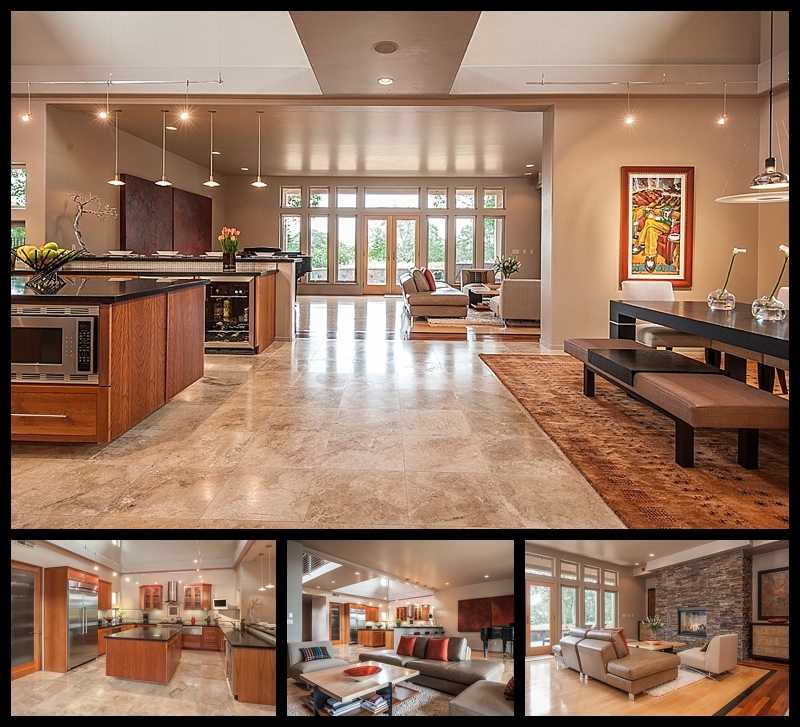 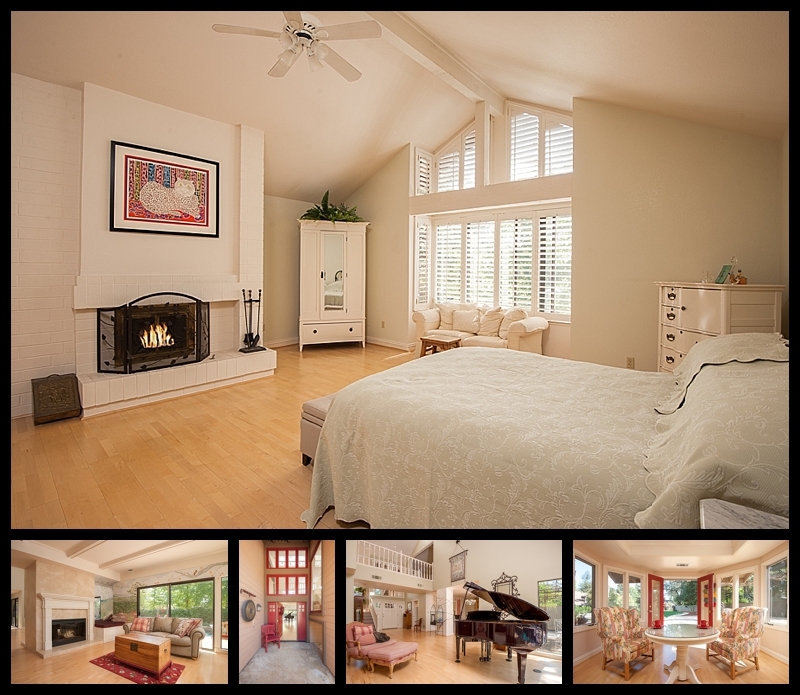 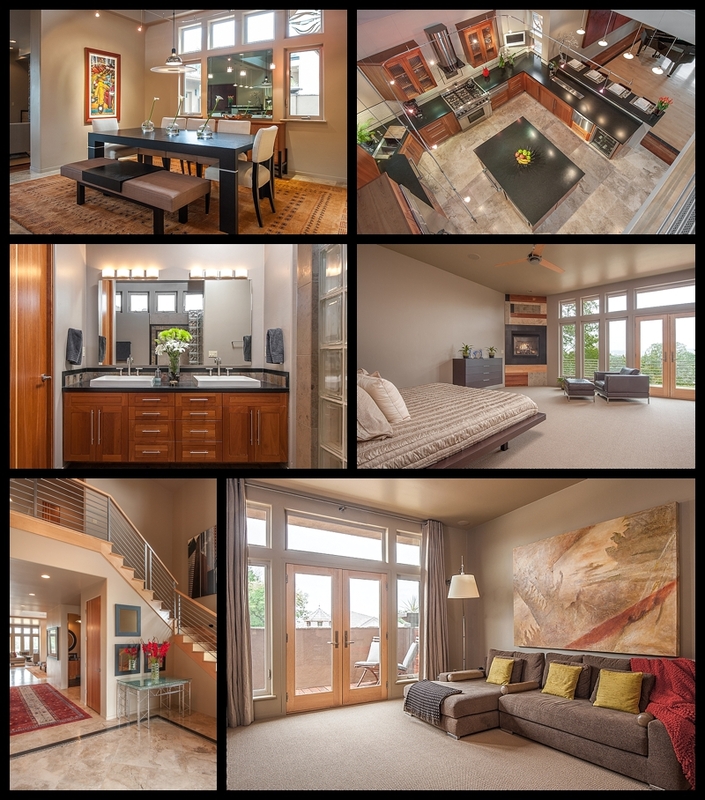 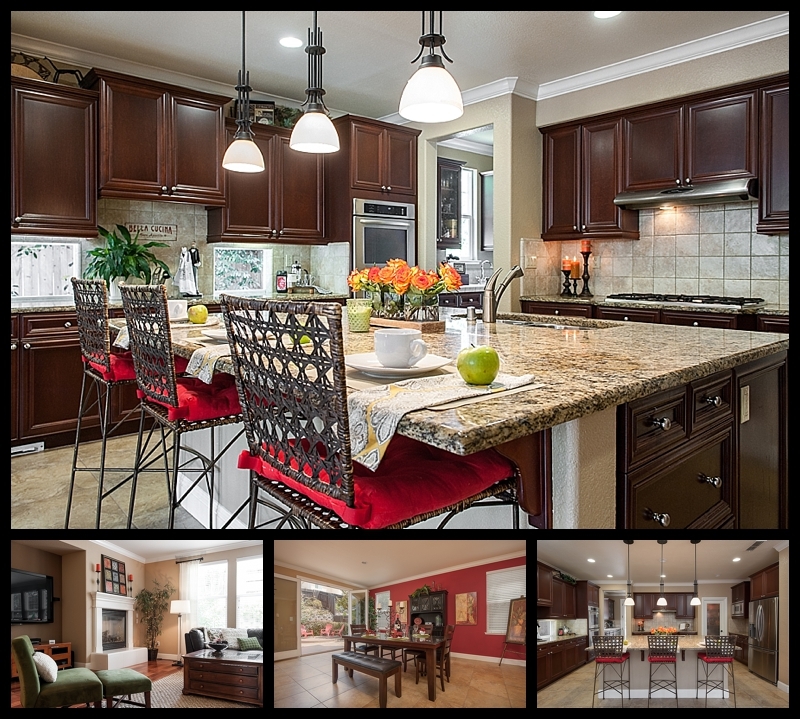 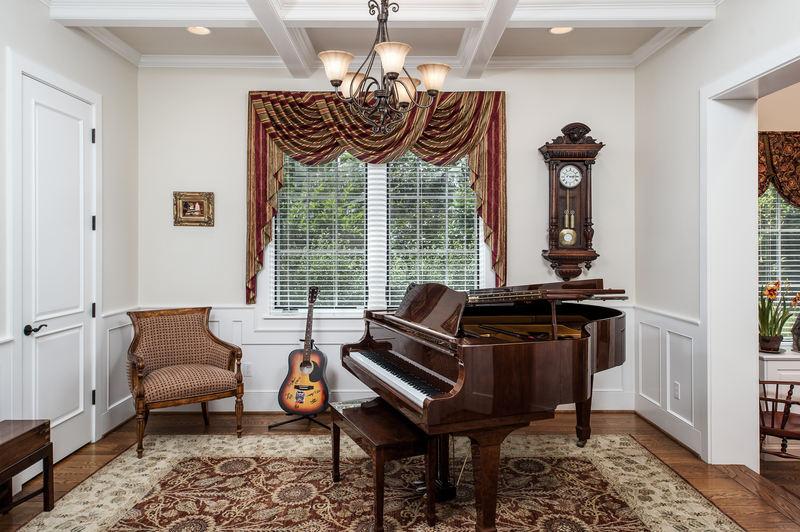 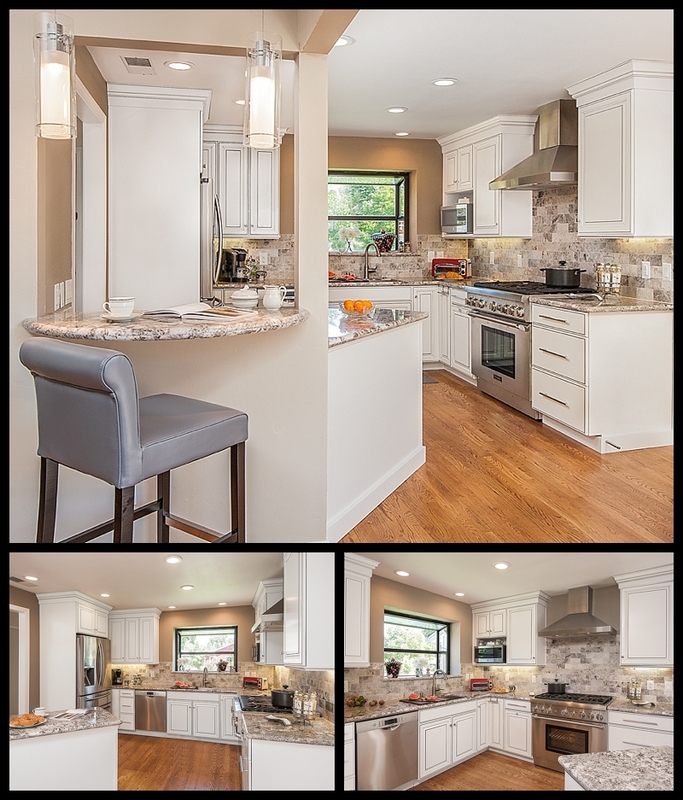 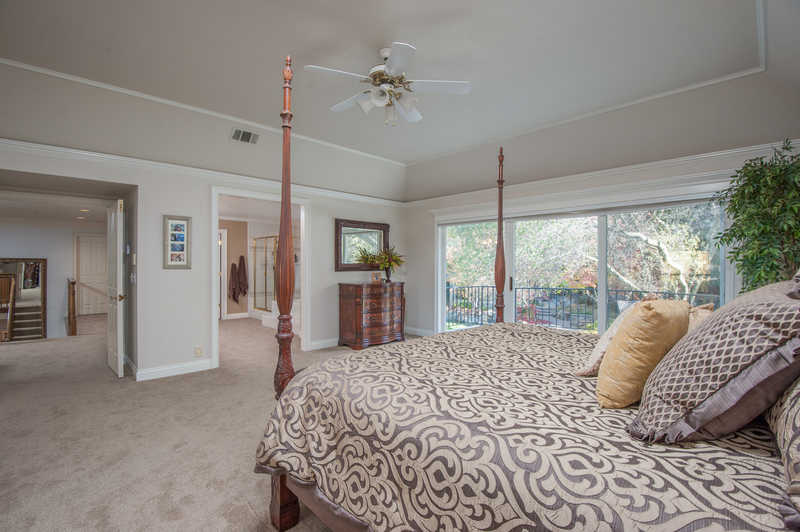 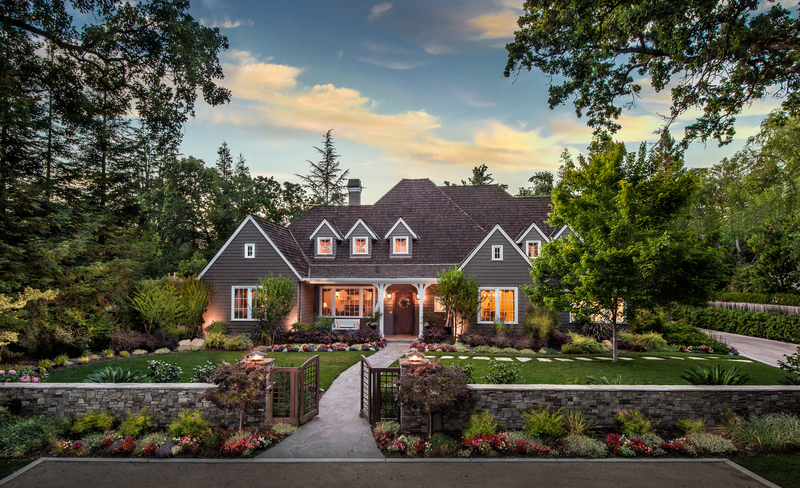 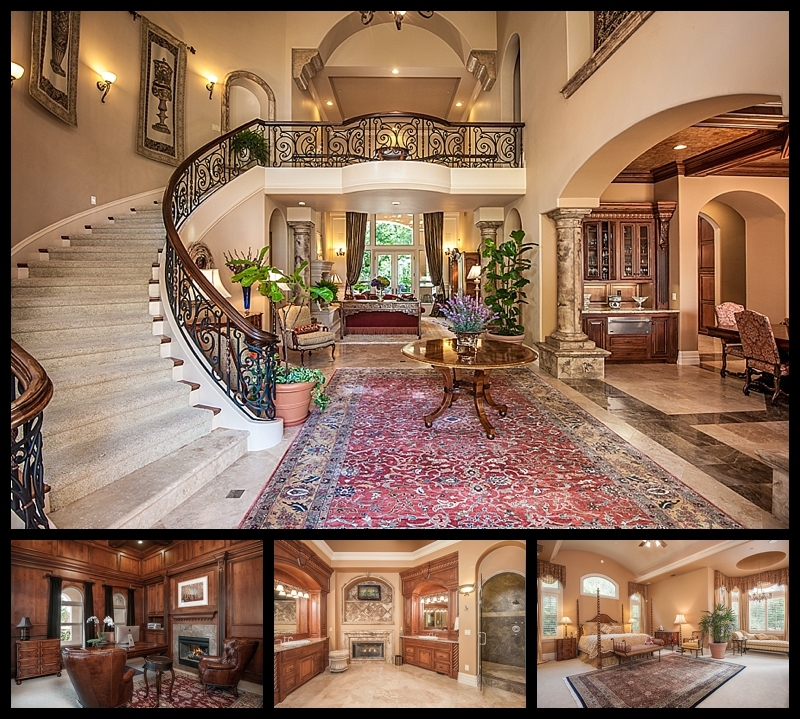 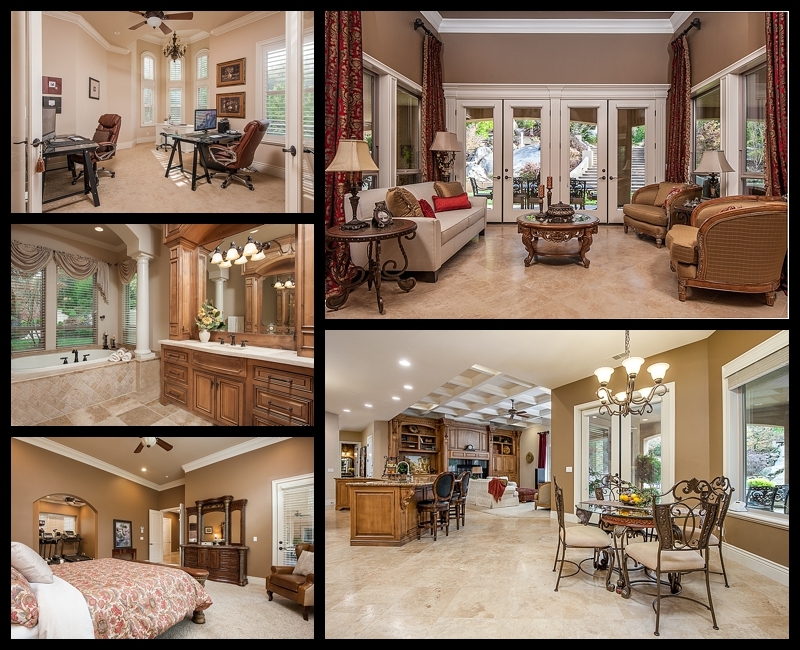 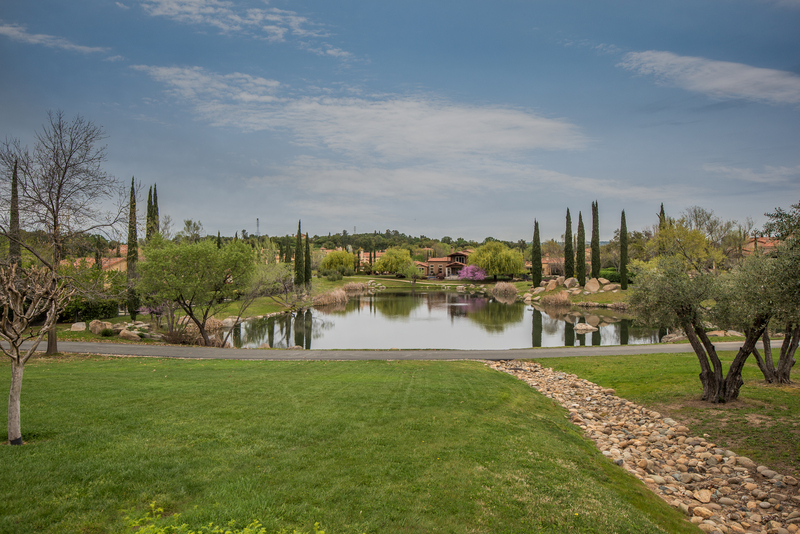 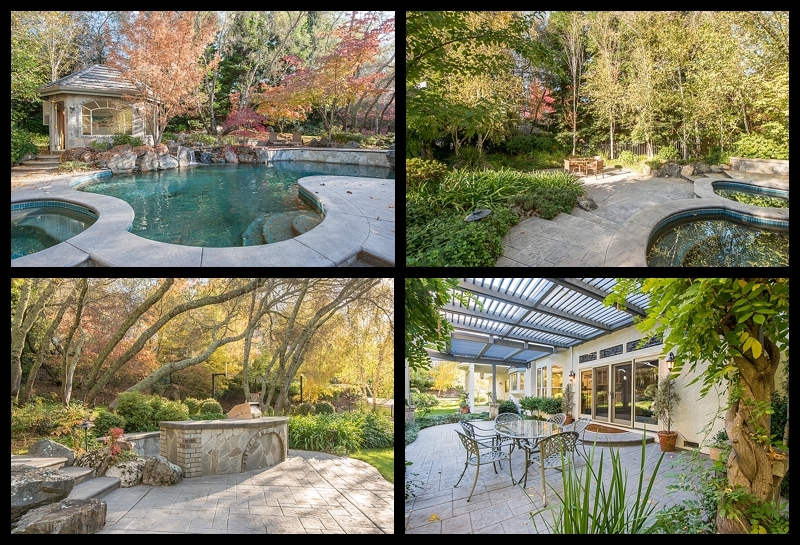 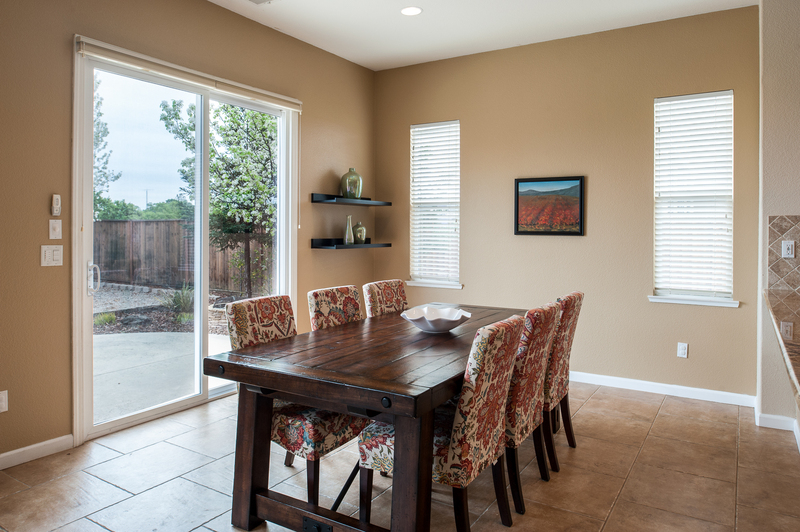 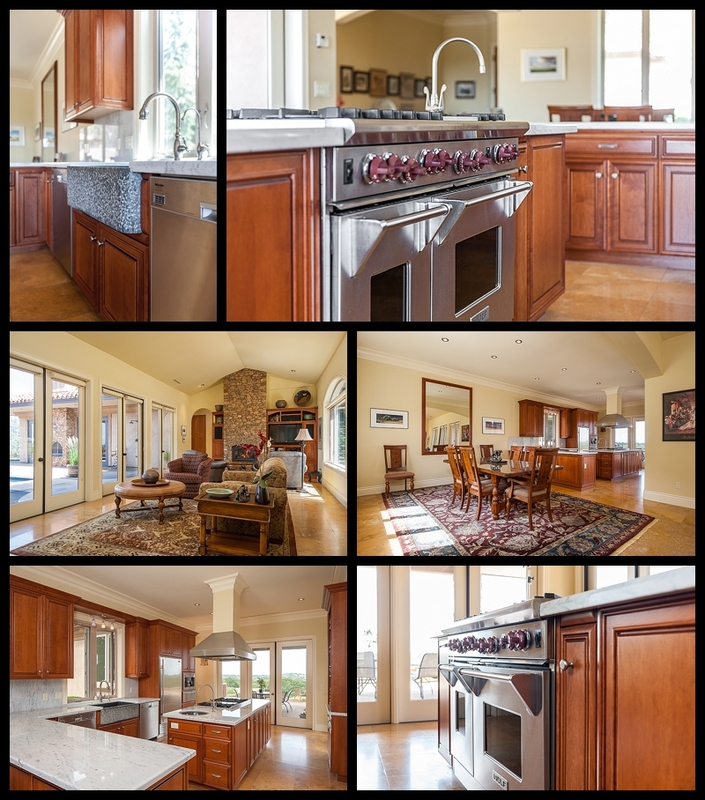 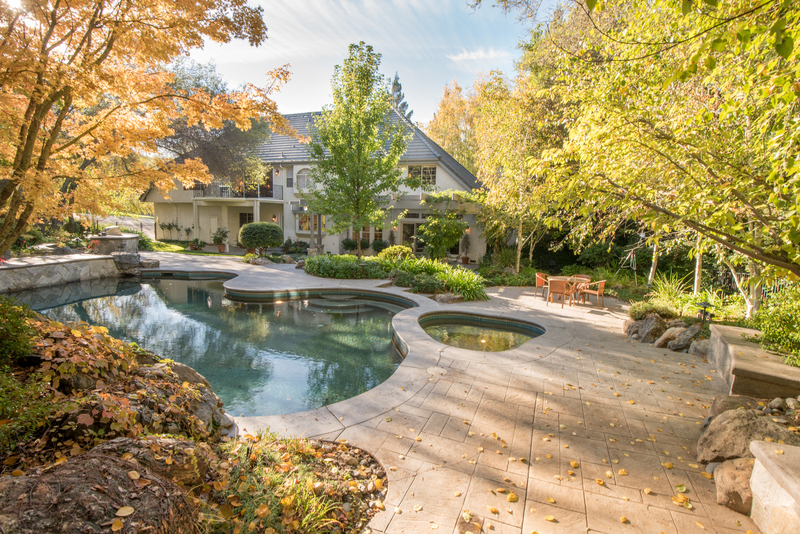 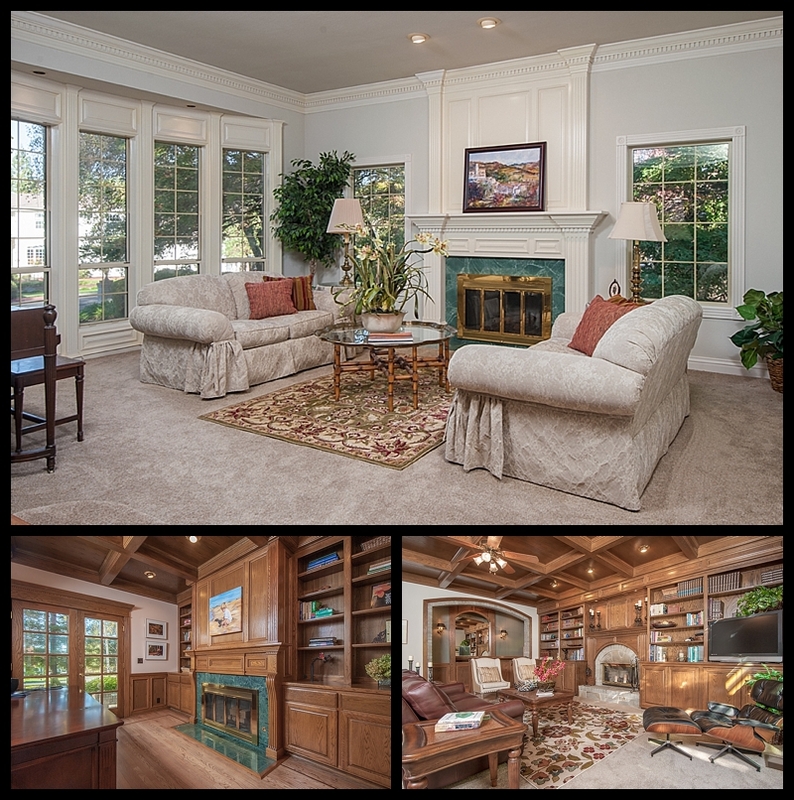 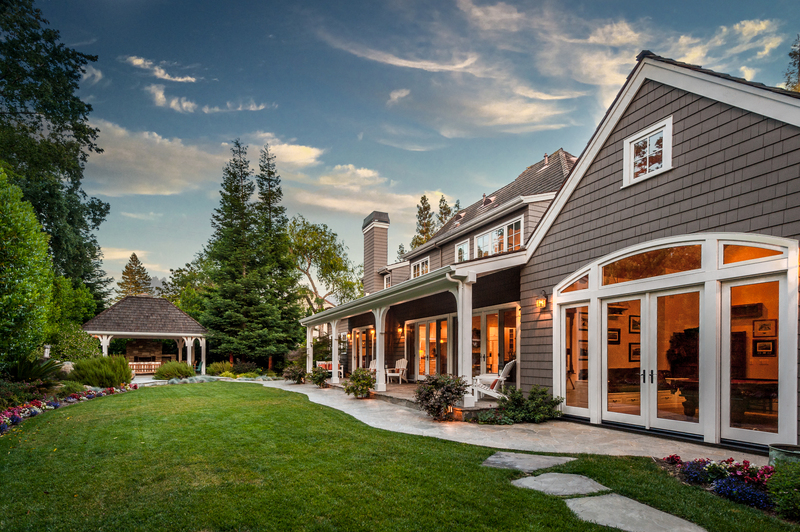 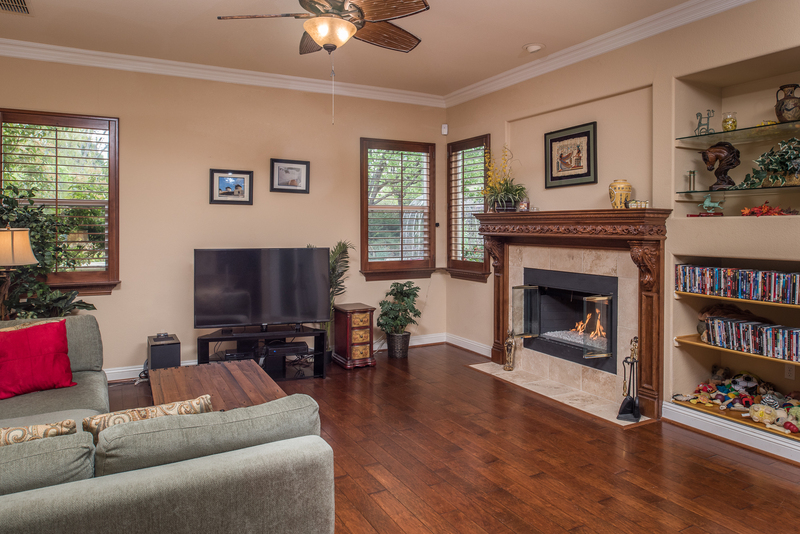 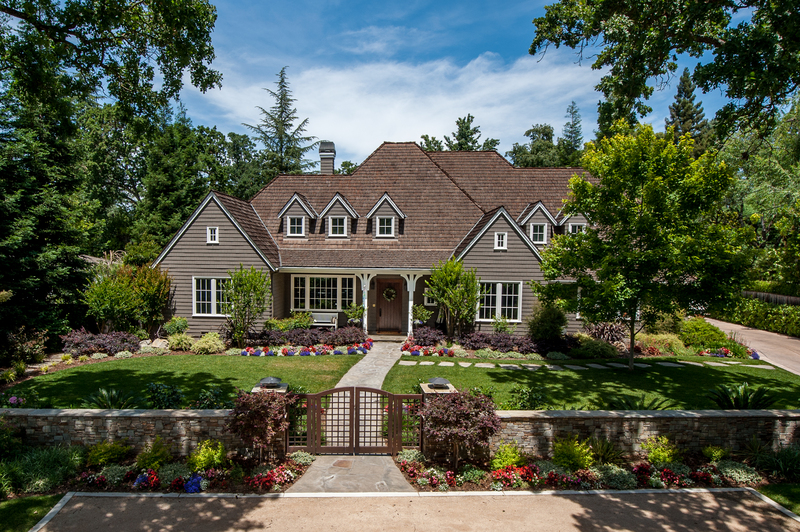 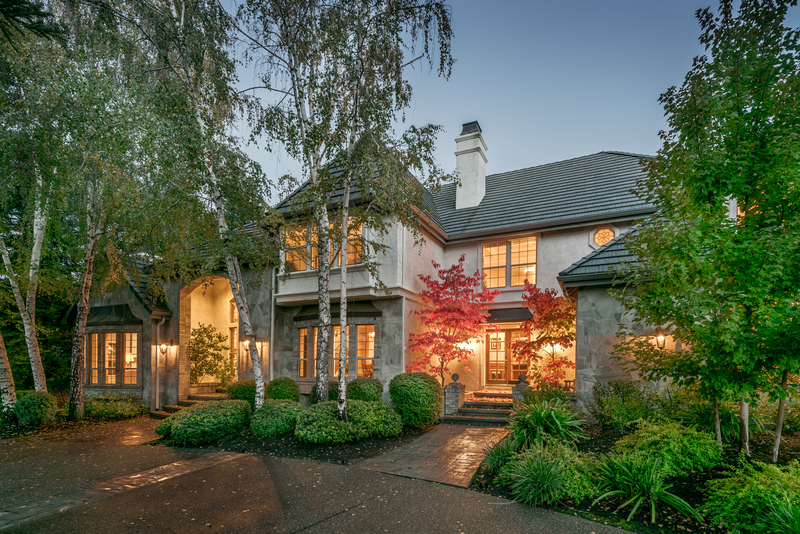 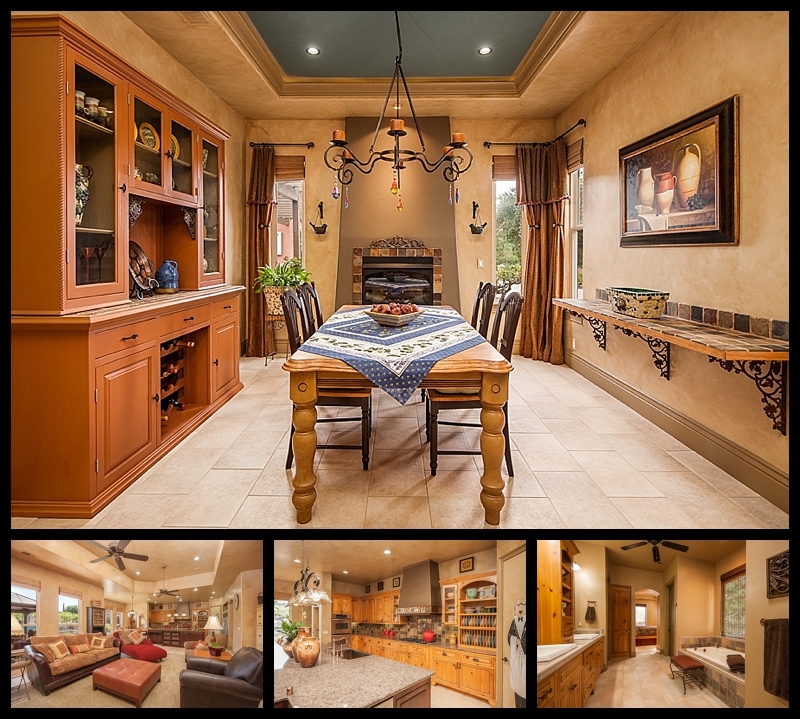 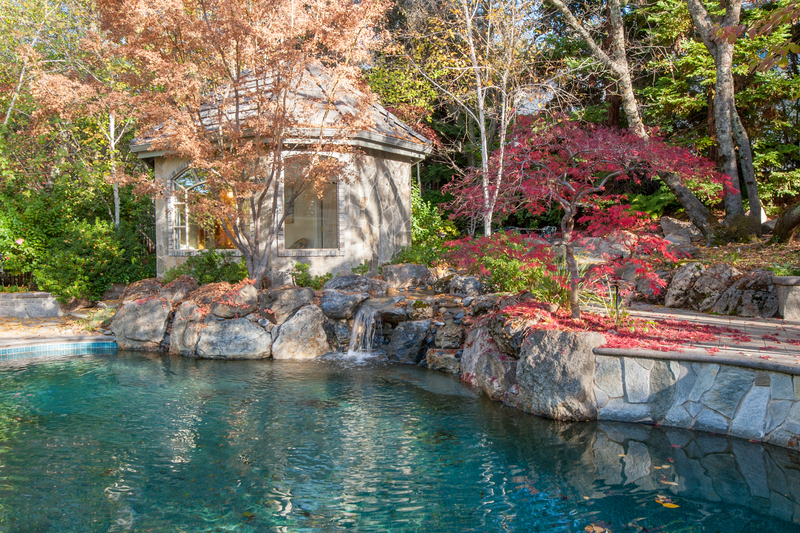 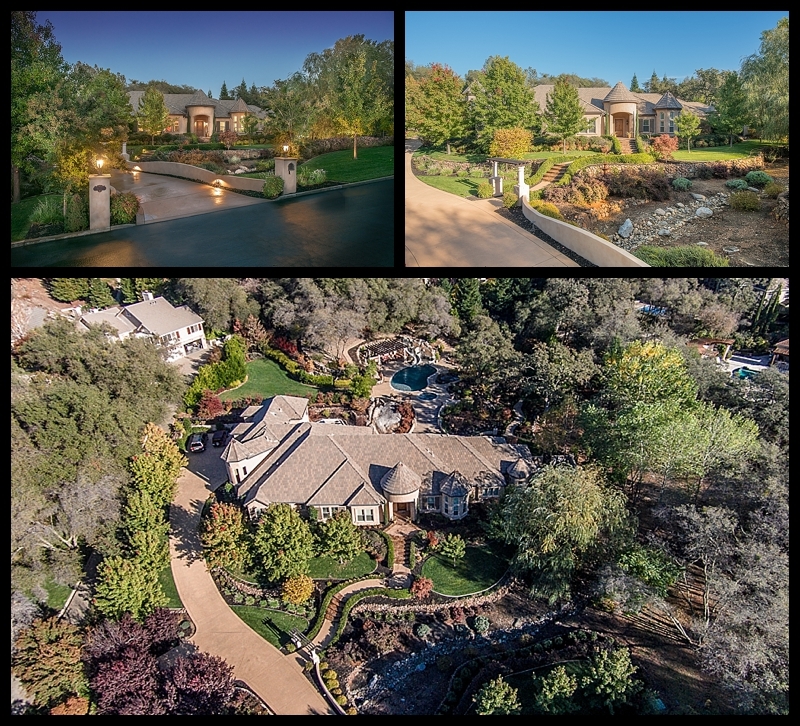 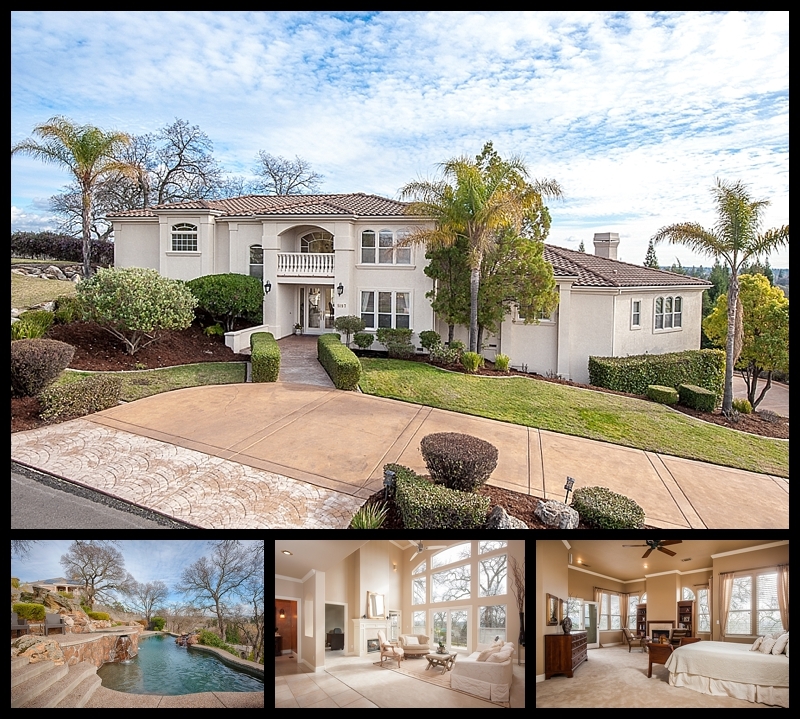 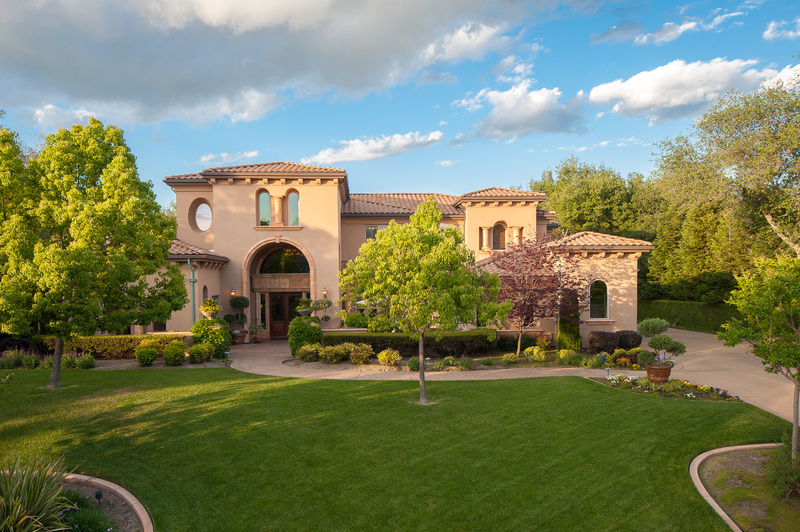 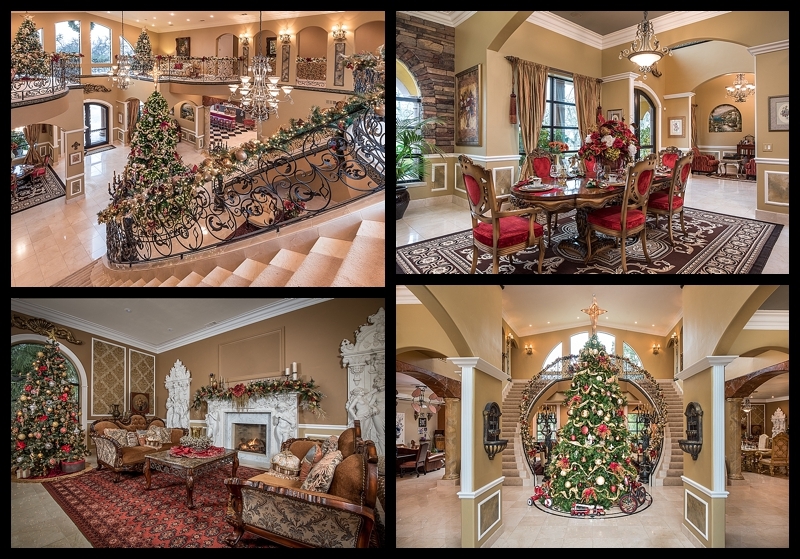 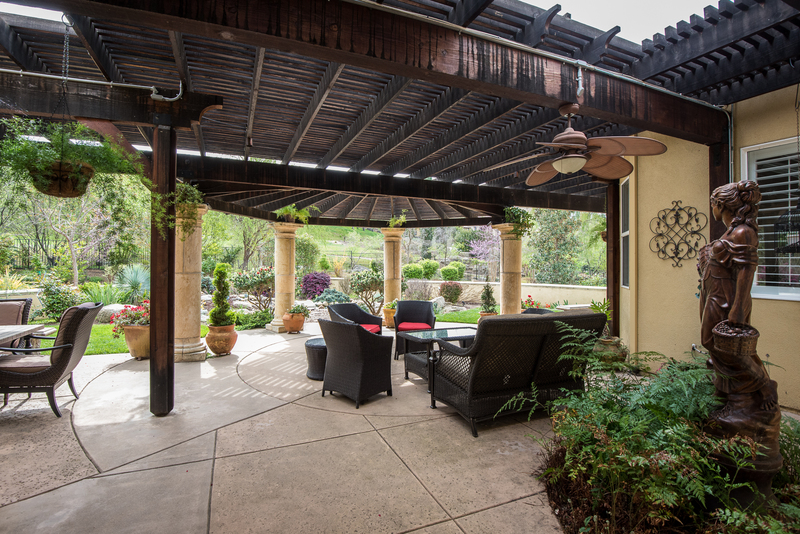 I recently had the opportunity to photograph a 7,500 sq ft estate in Sacramento’s most prestigious community Los Lagos. 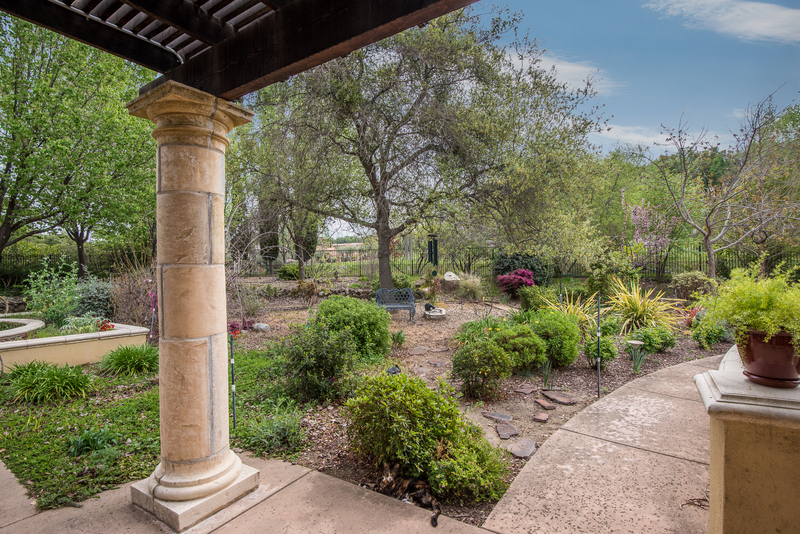 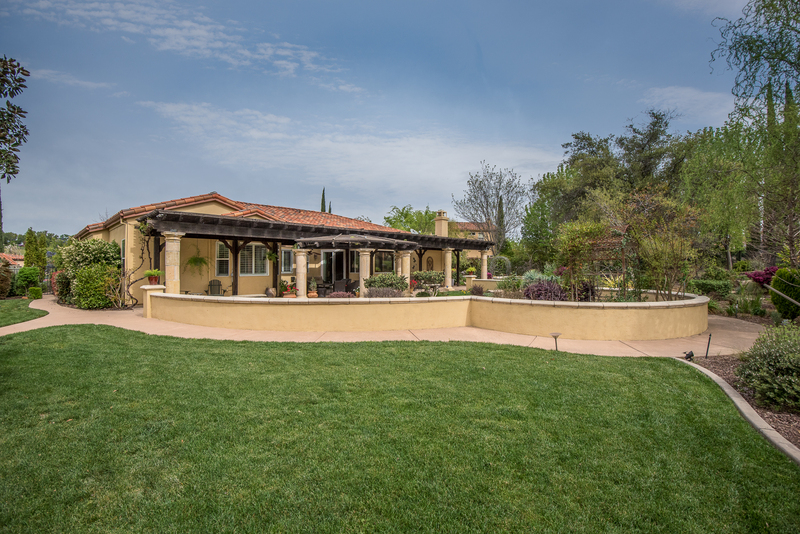 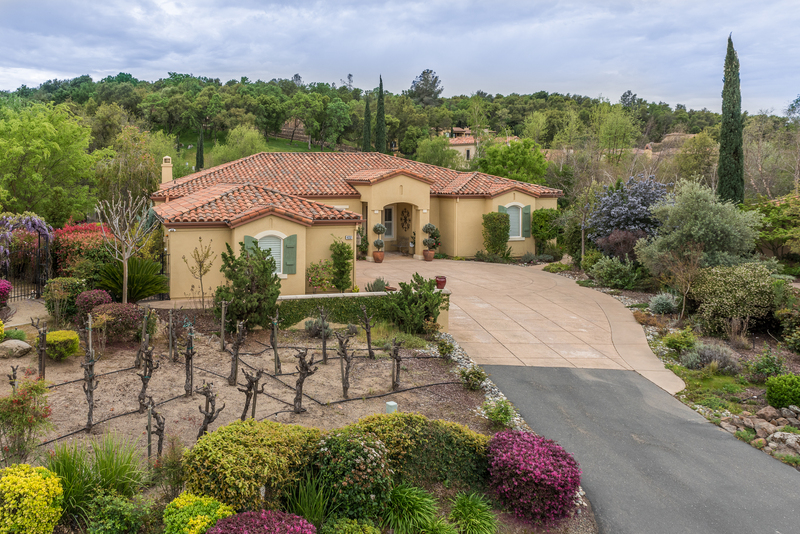 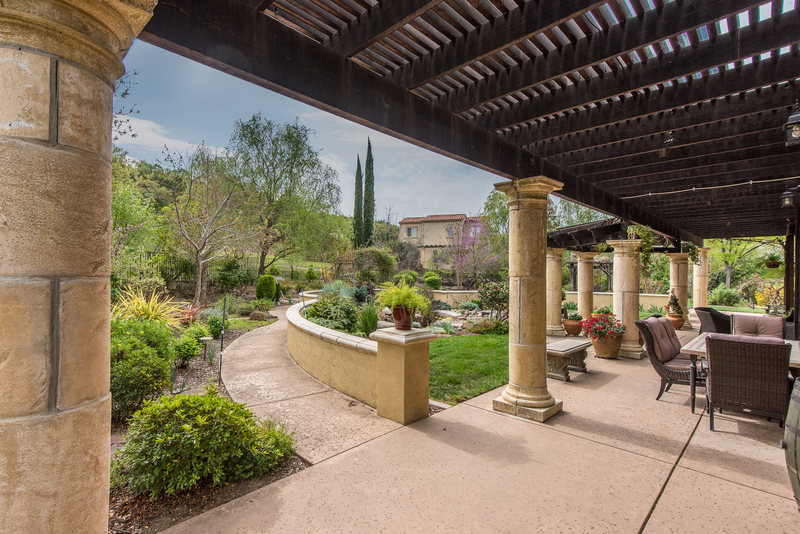 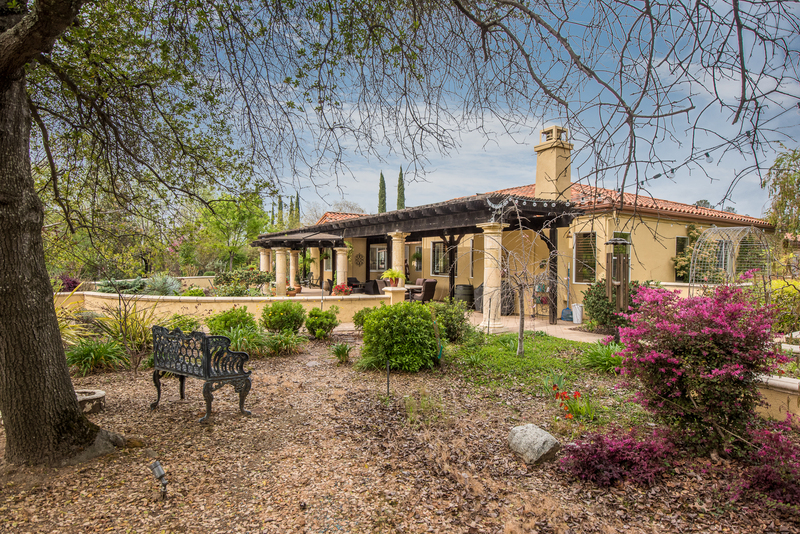 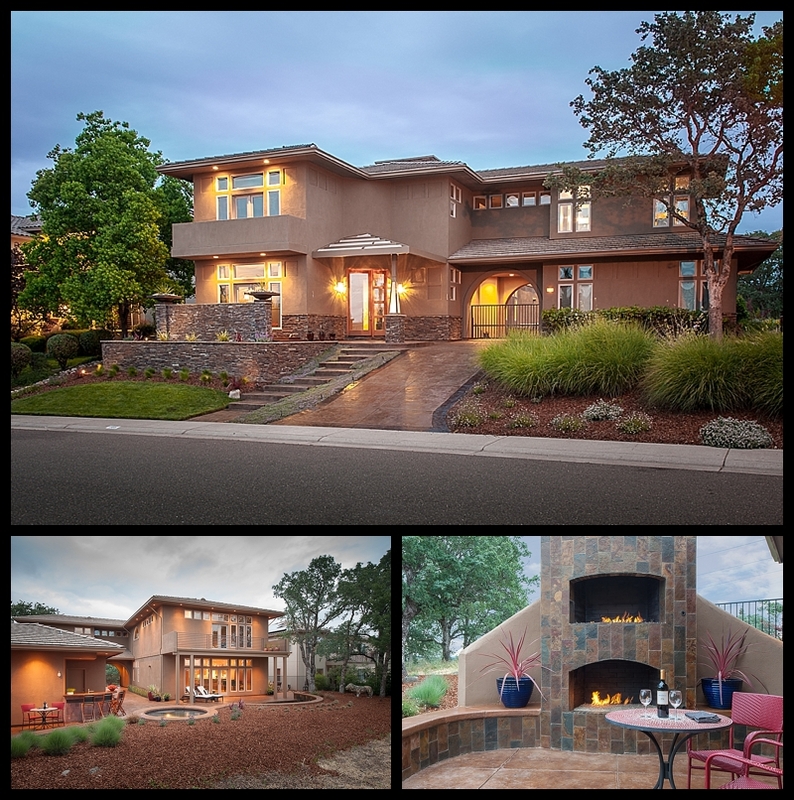 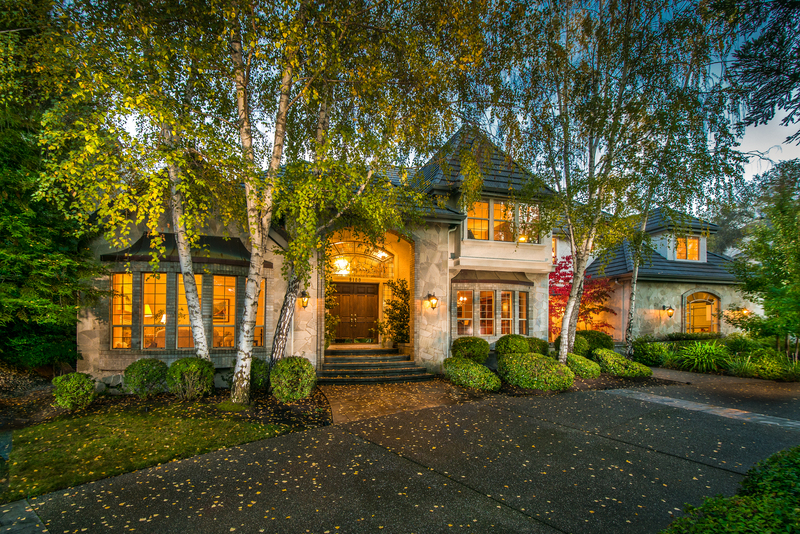 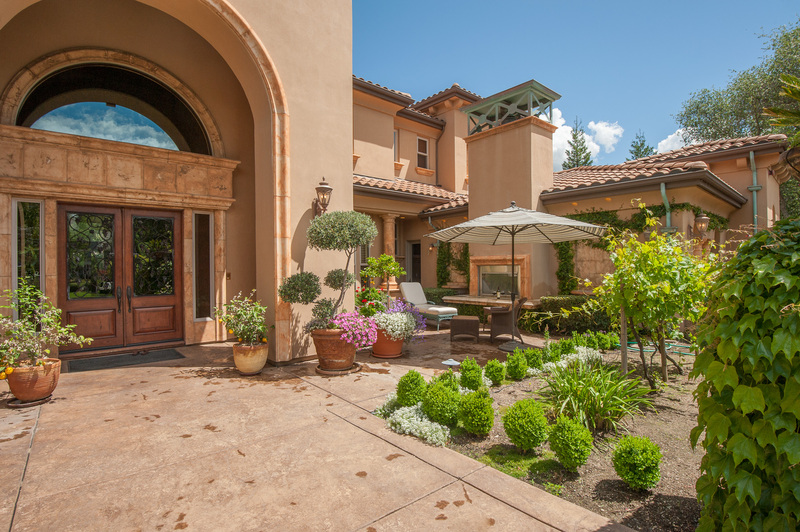 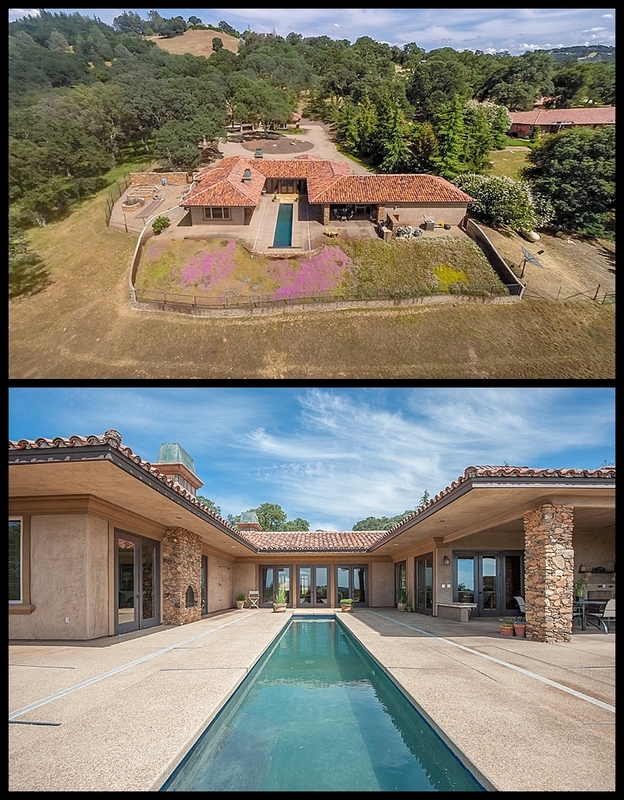 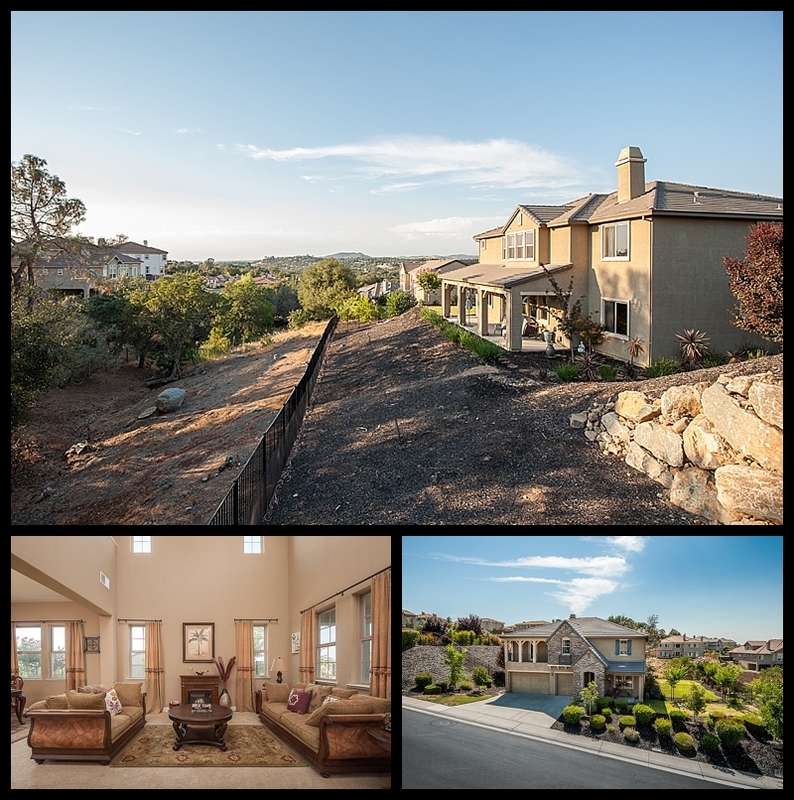 Built in 2004, this old world Tuscan Estate Screams quality in every way. 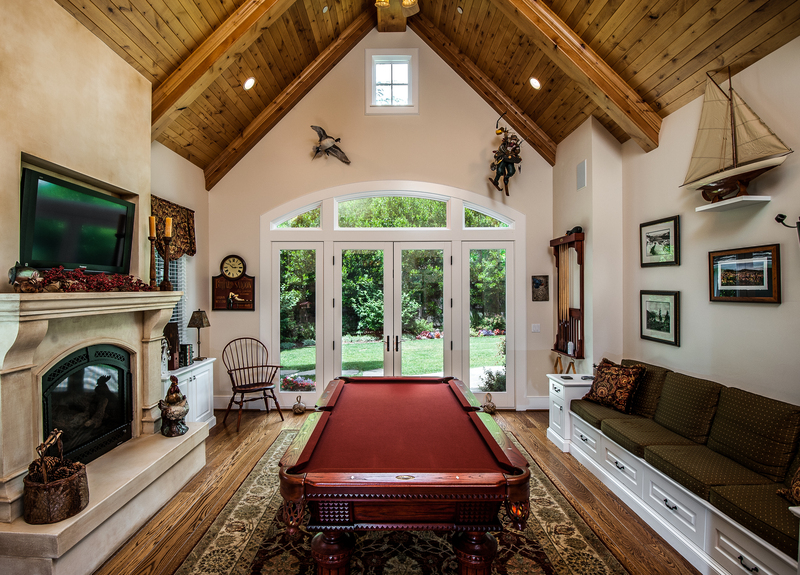 I have rarely photographed a home with such attention to detail. 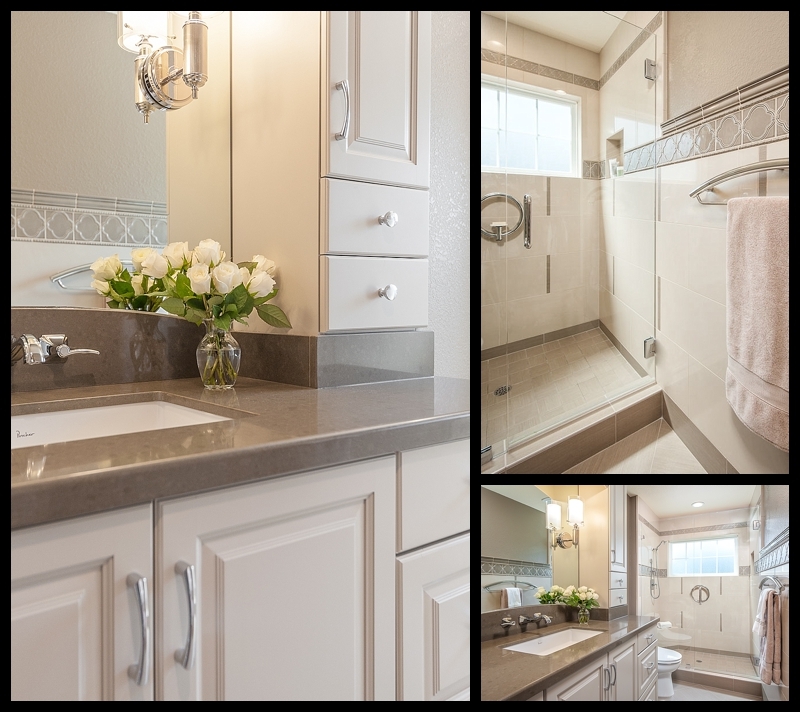 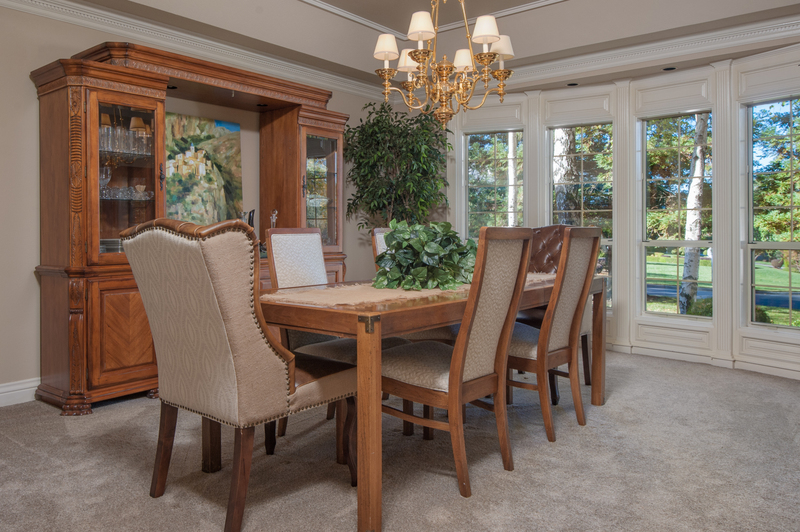 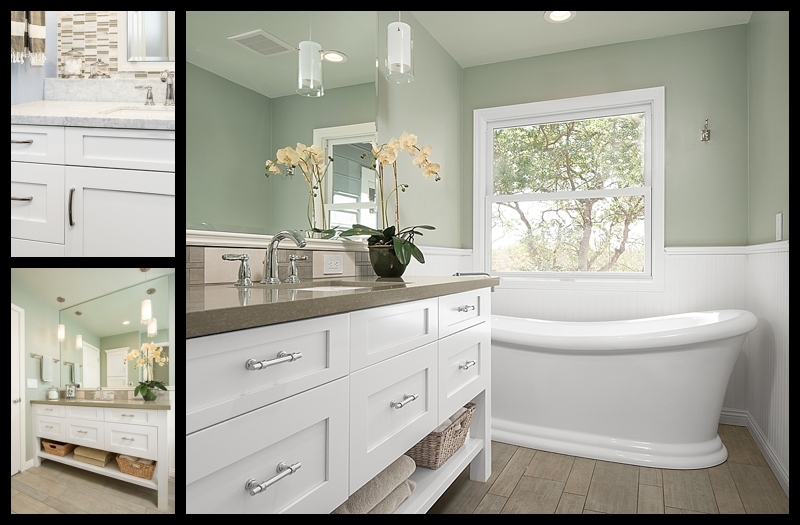 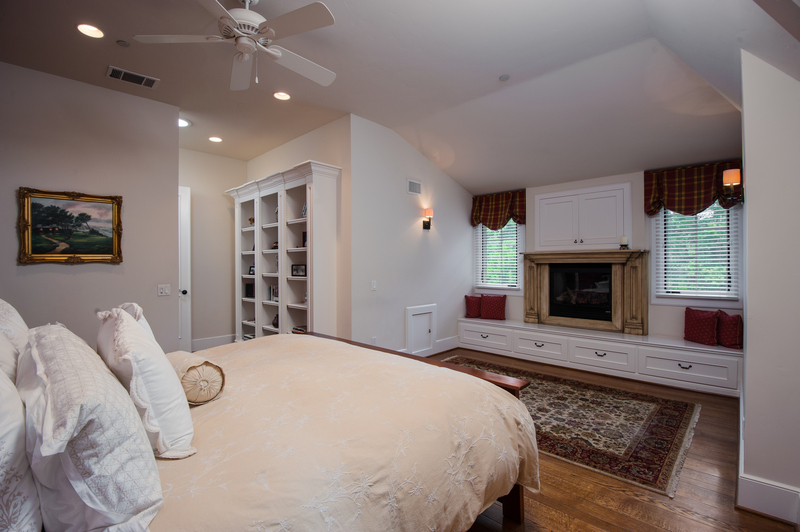 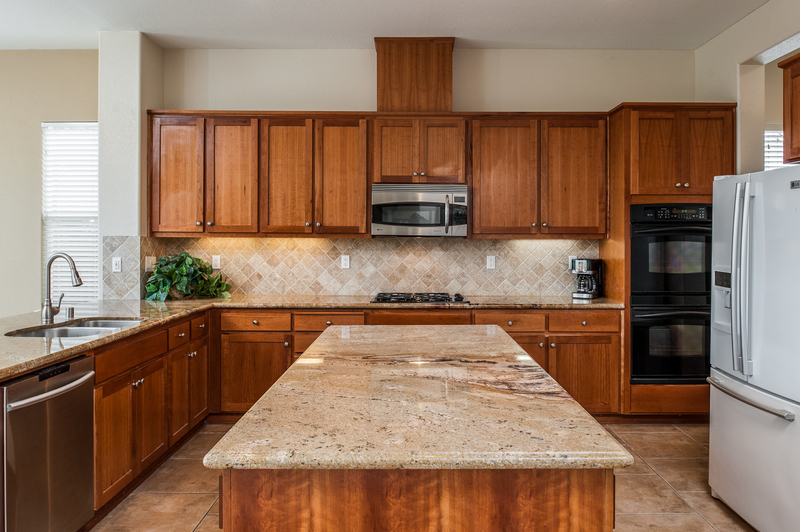 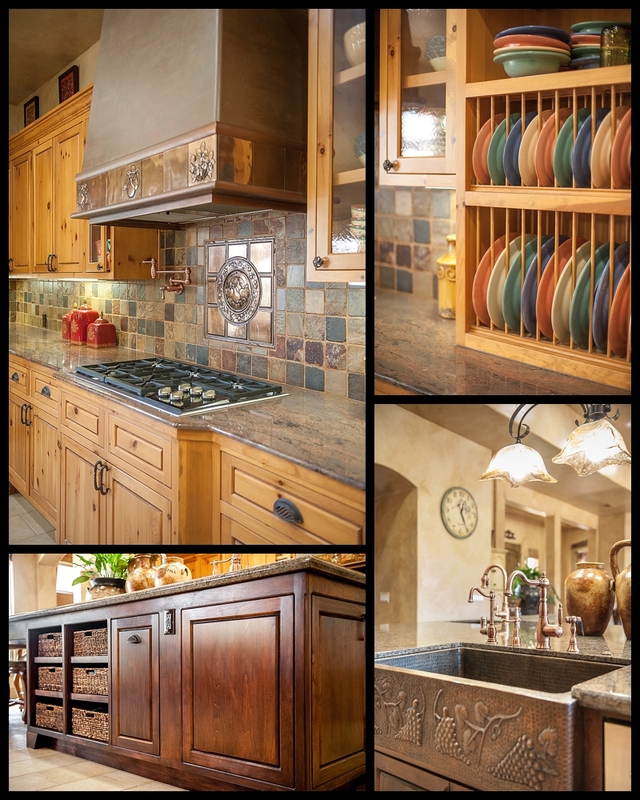 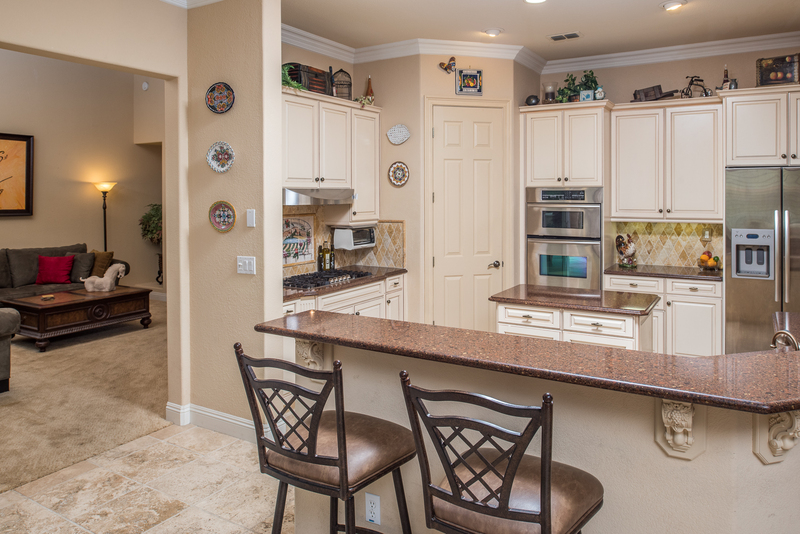 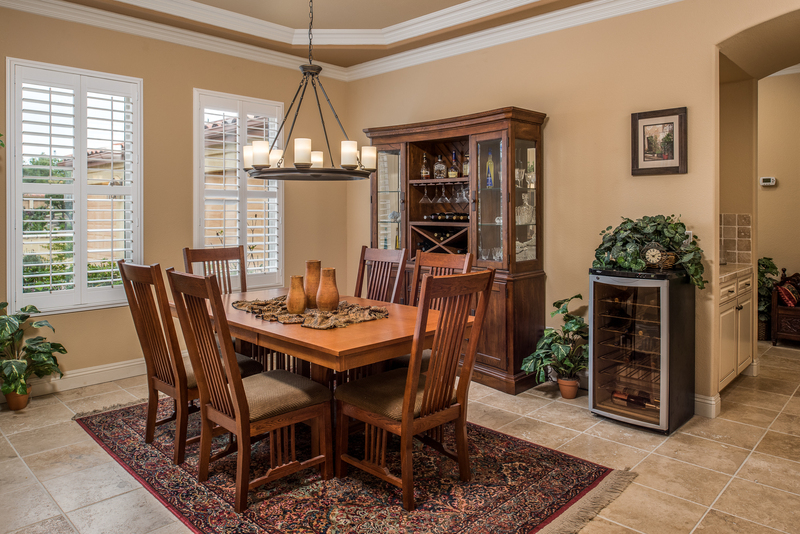 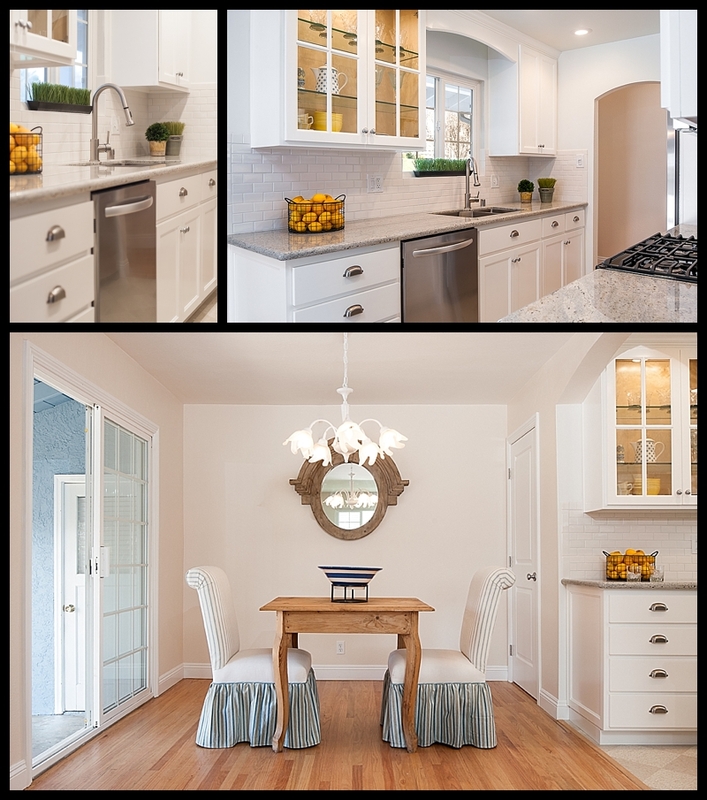 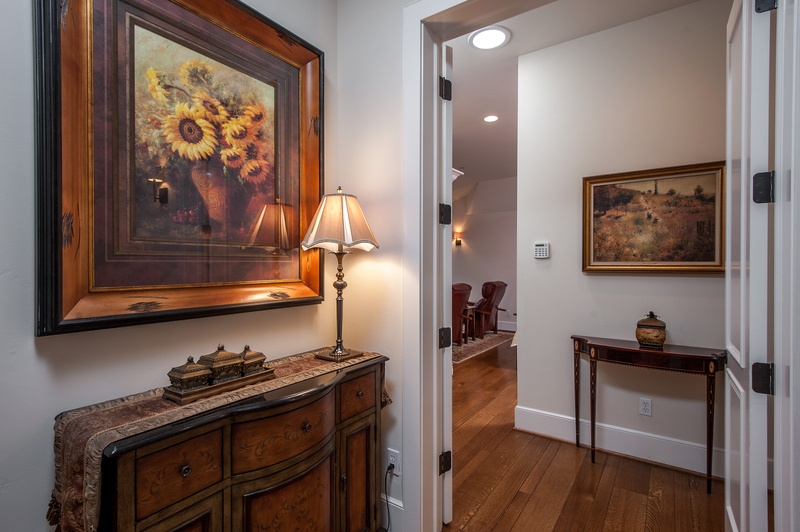 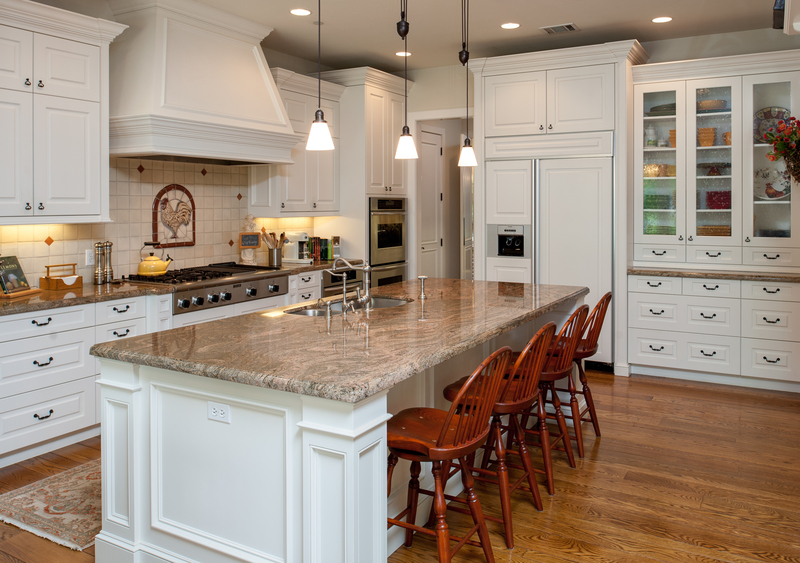 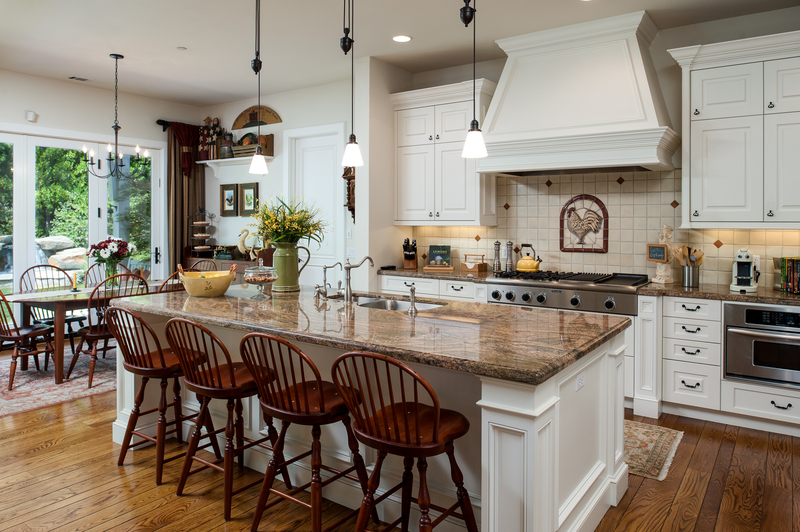 The custom wood cabinetry was some of the finest I have ever photographed. 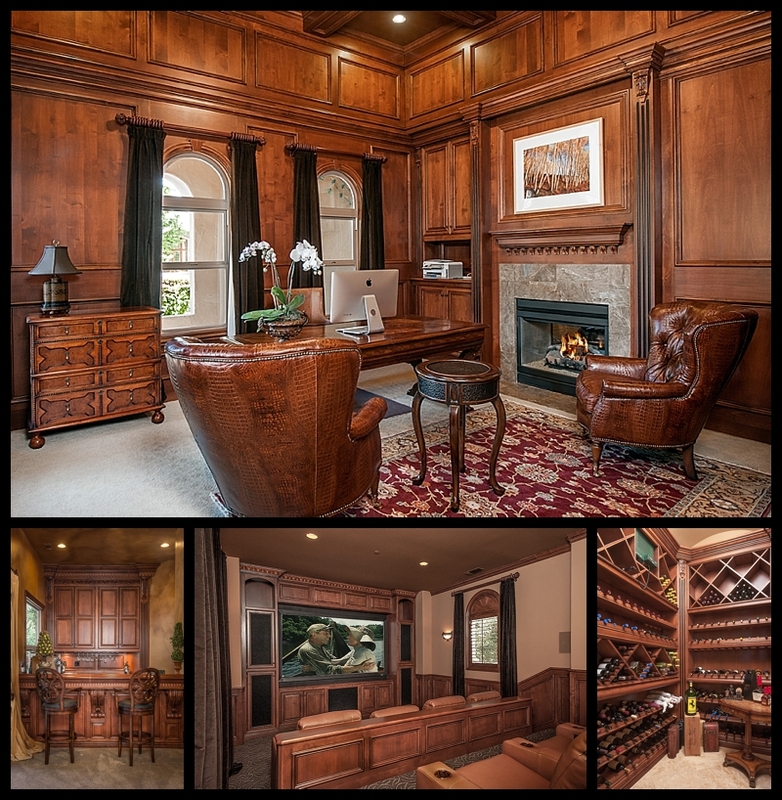 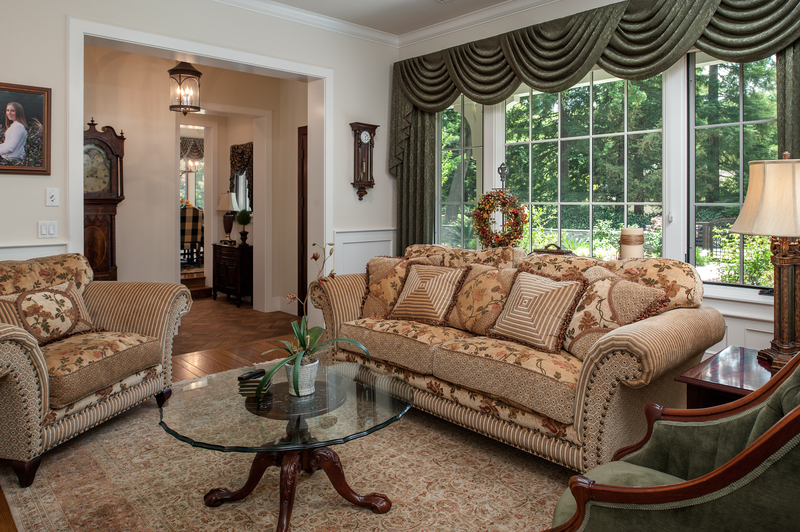 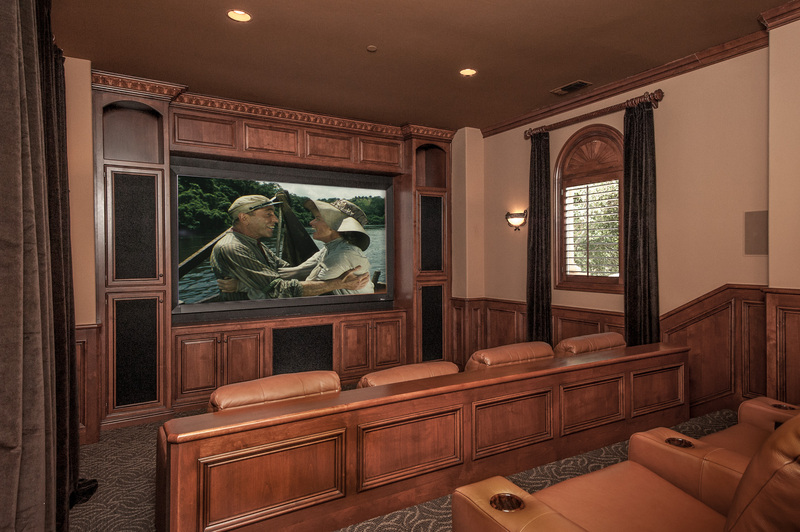 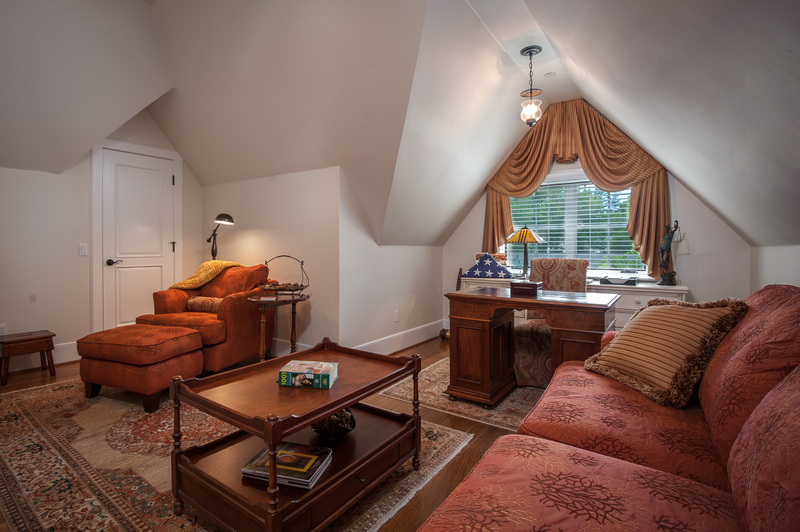 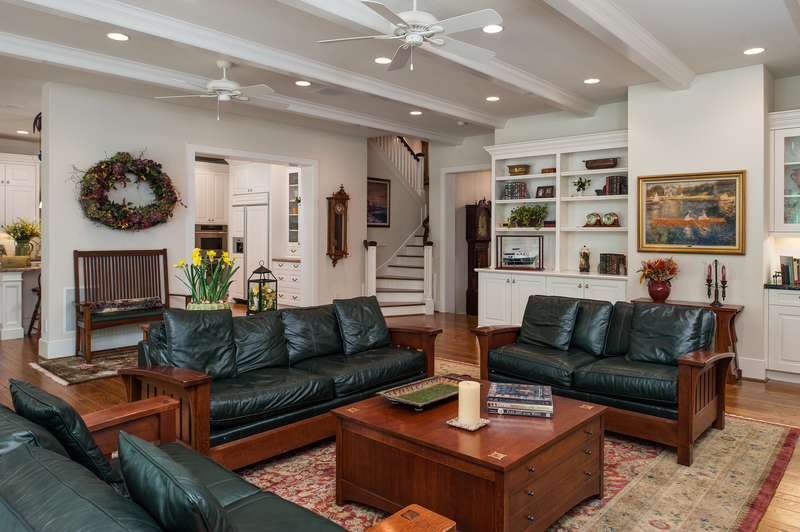 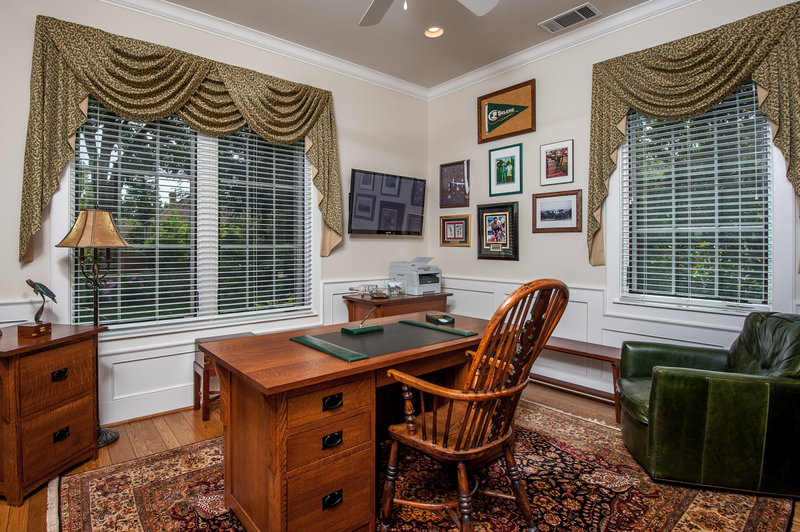 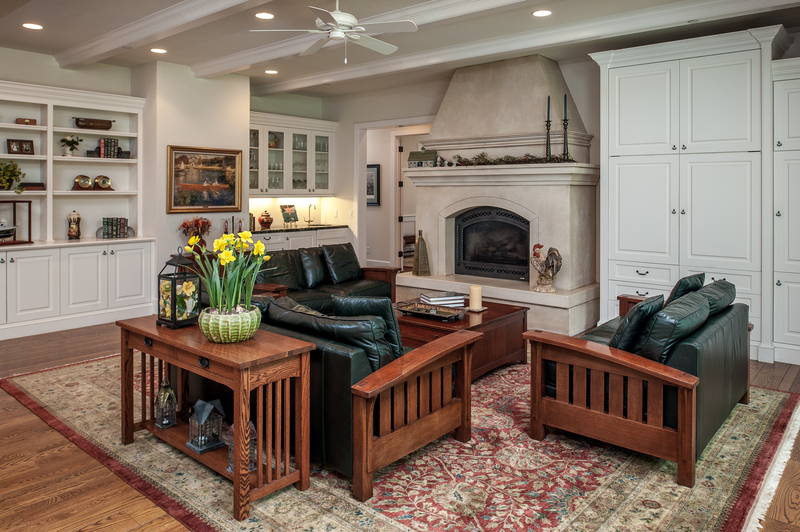 From the study to the screening room there is custom woodwork everywhere. 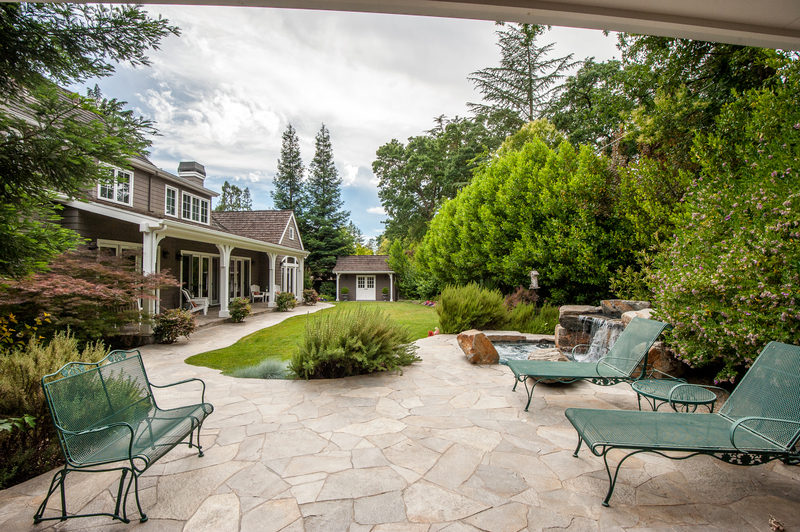 Starting with the exterior courtyard with fireplace to the dramatic entry featuring a staircase with hand forged railing, everything was custom craftsmanship. 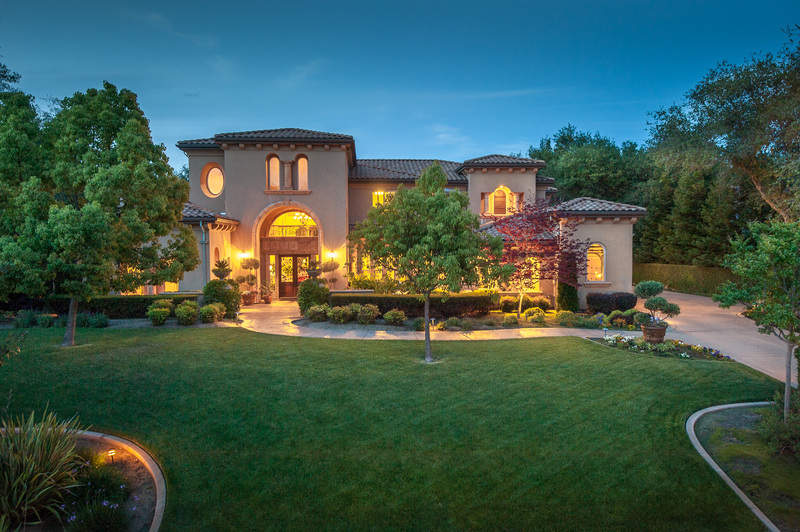 From the master bedroom and bath, to the private screening room next to the game room, this 5 bedroom 5 bath estate would be my pick to host my next block party.. 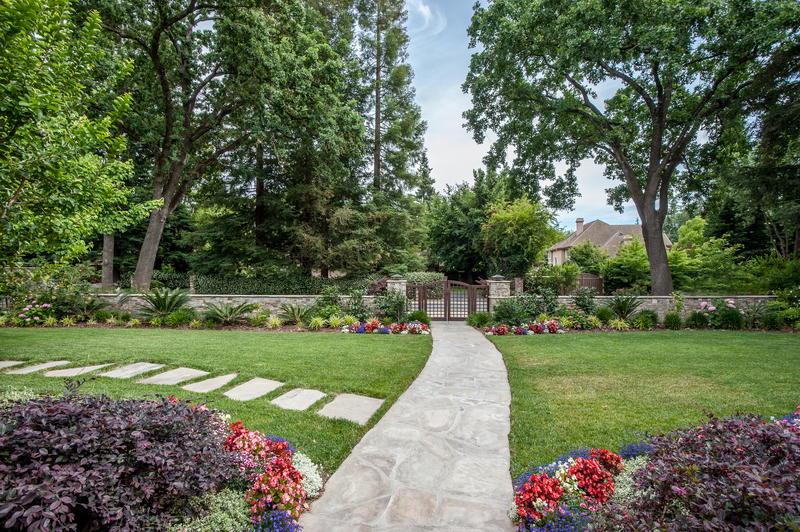 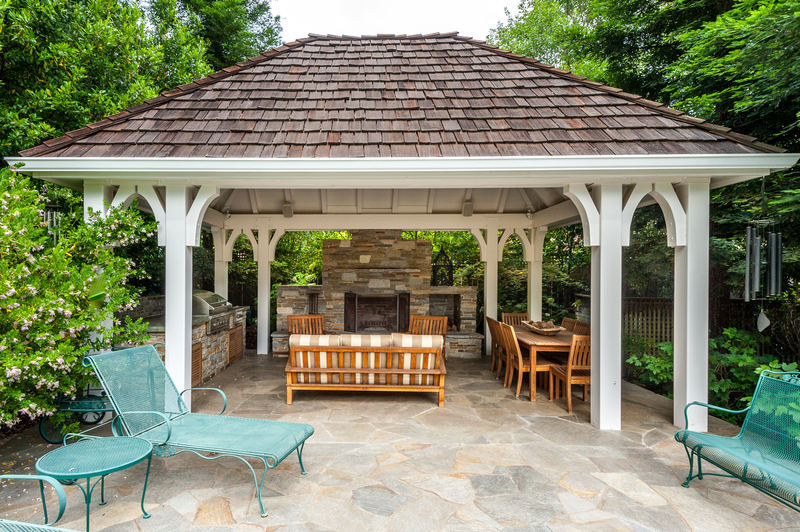 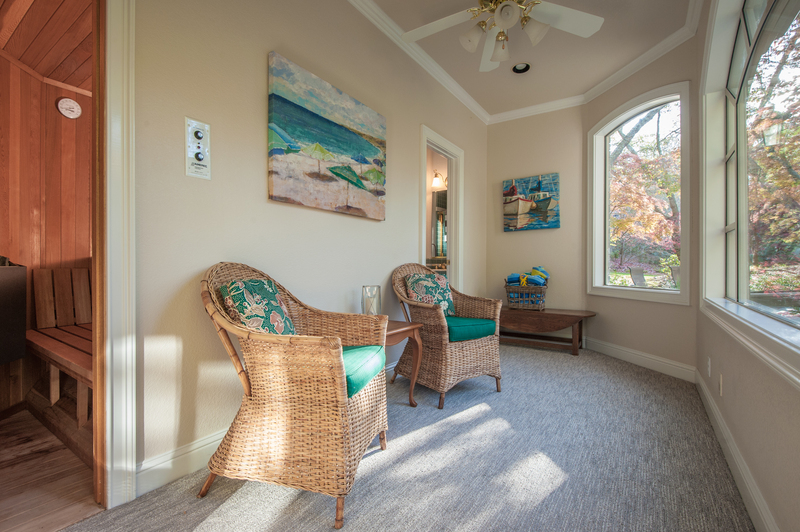 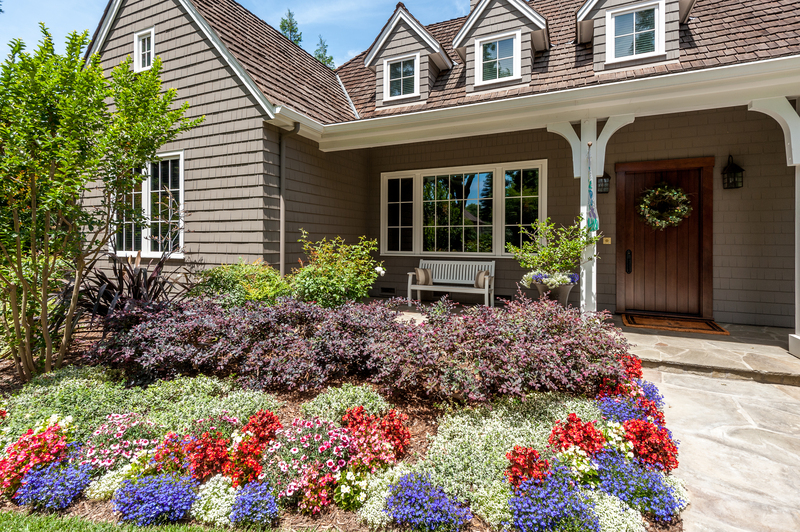 The grounds front and back have been landscaped to perfection with no detail left unattended. 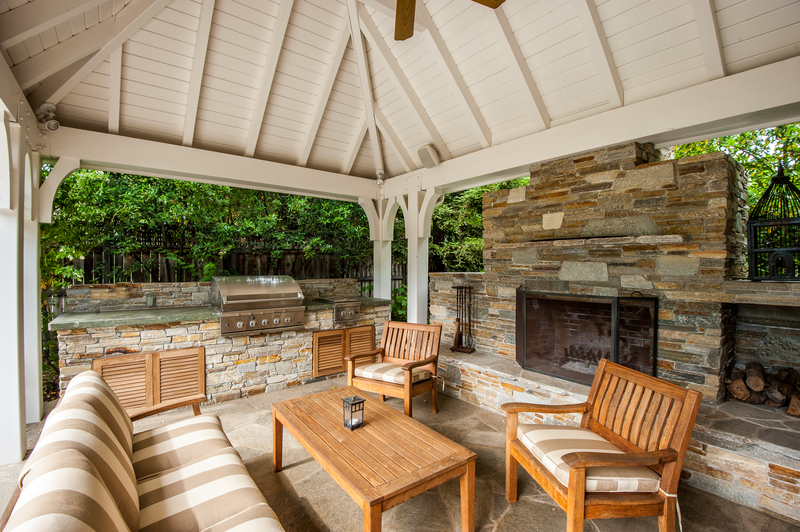 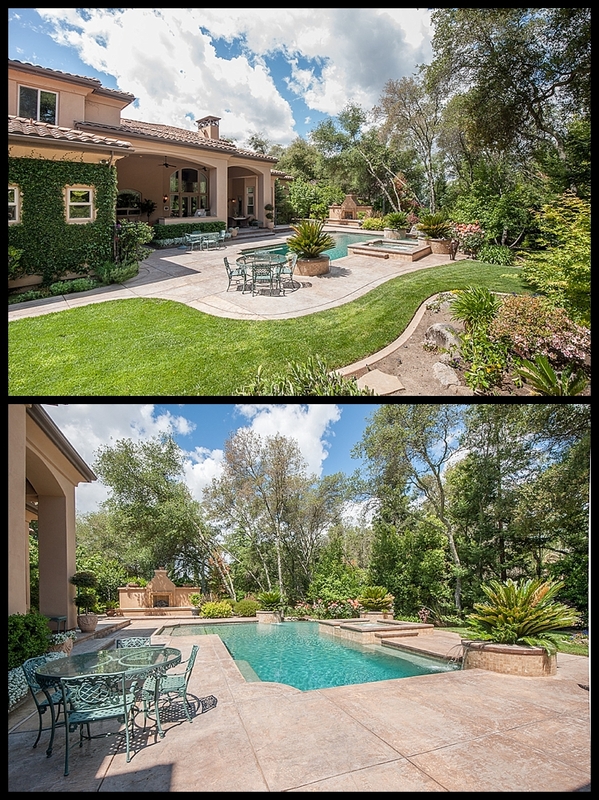 Listed at just under $2M this Los Lagos estate is certainly one of my newest photography portfolio pieces.